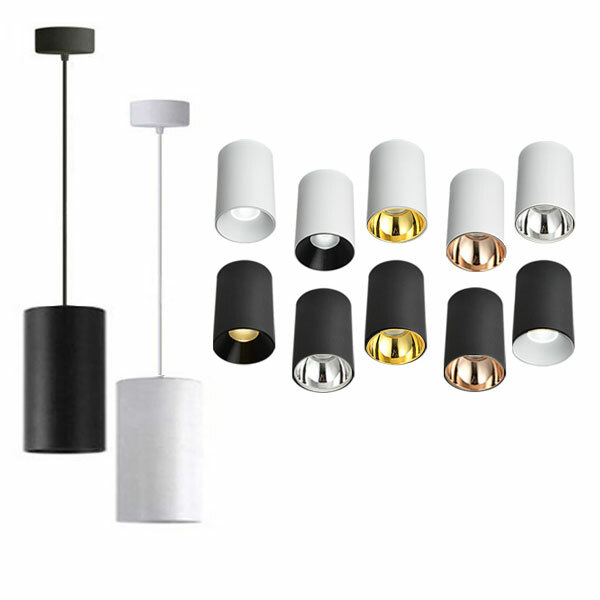 Selected range only, for the full range please go to Product page. 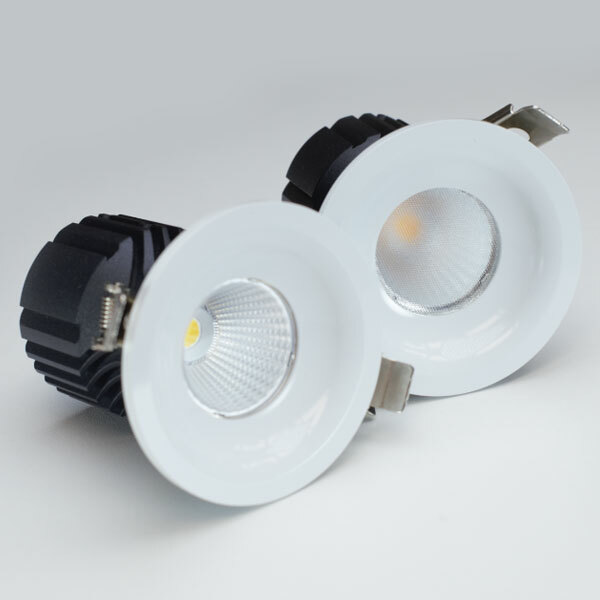 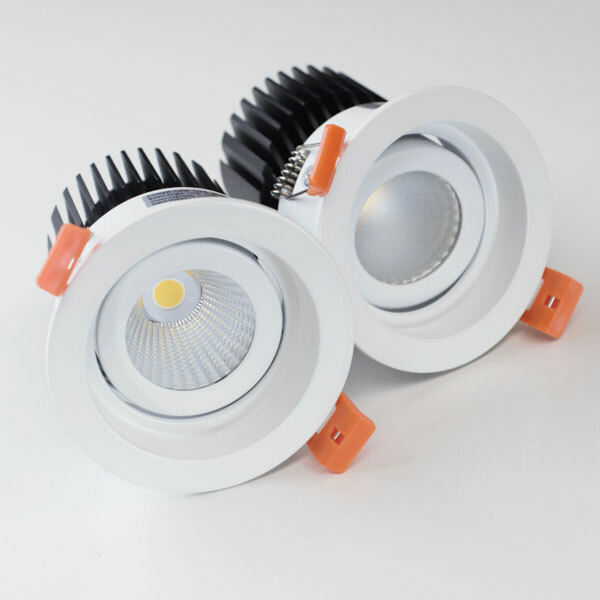 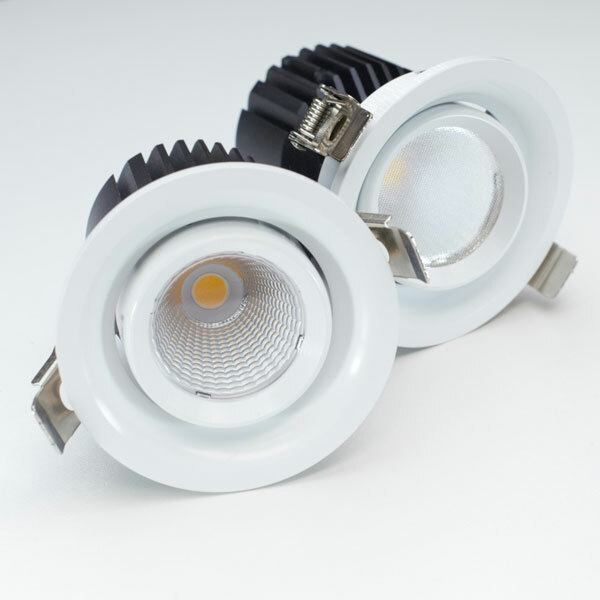 Already the preferred choice in commercial and architectural applications, LED lighting is becoming the preferred option for residential lighting in Australia with lower energy usage, minimal maintenance costs and improved light output. 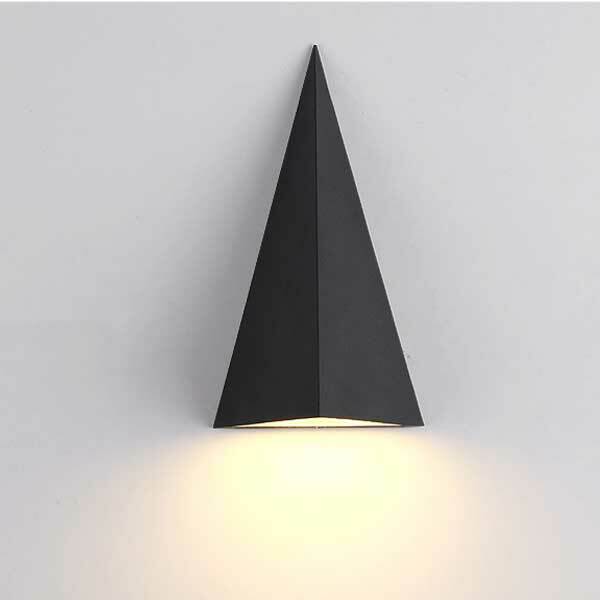 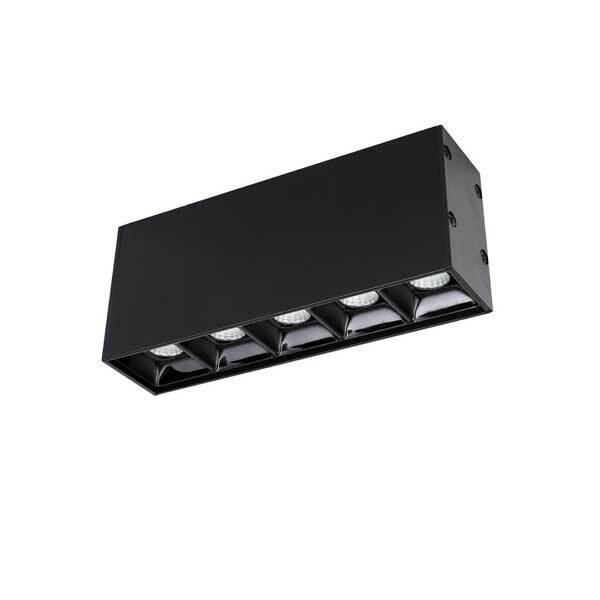 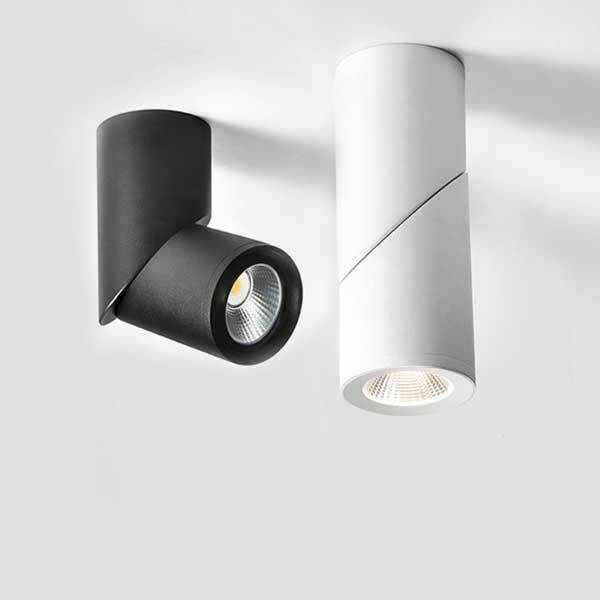 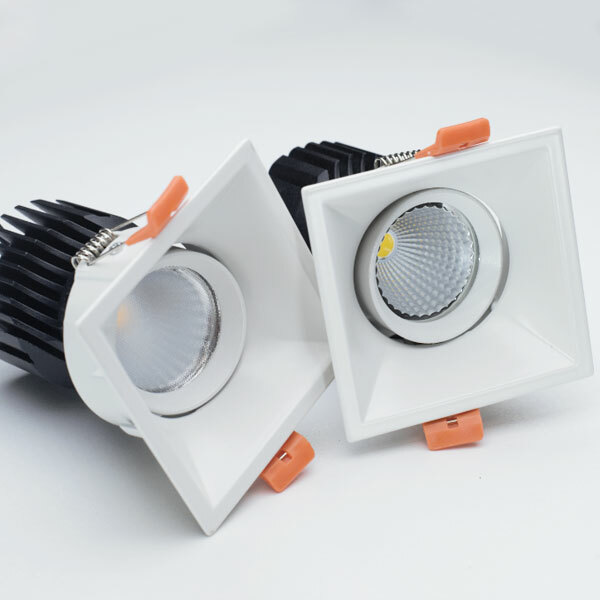 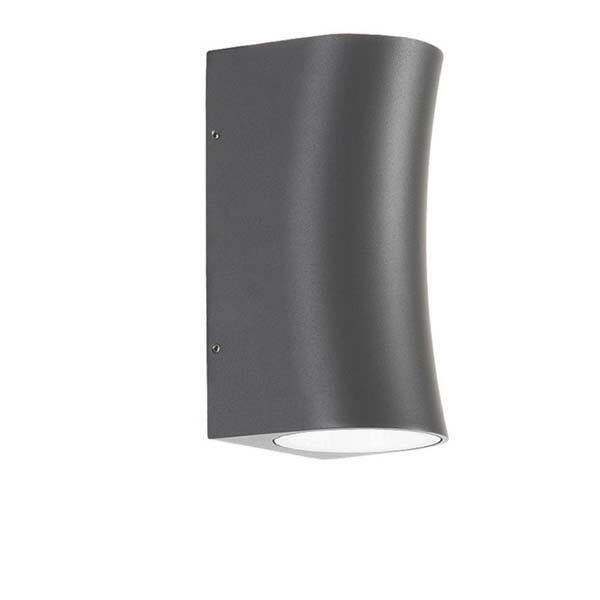 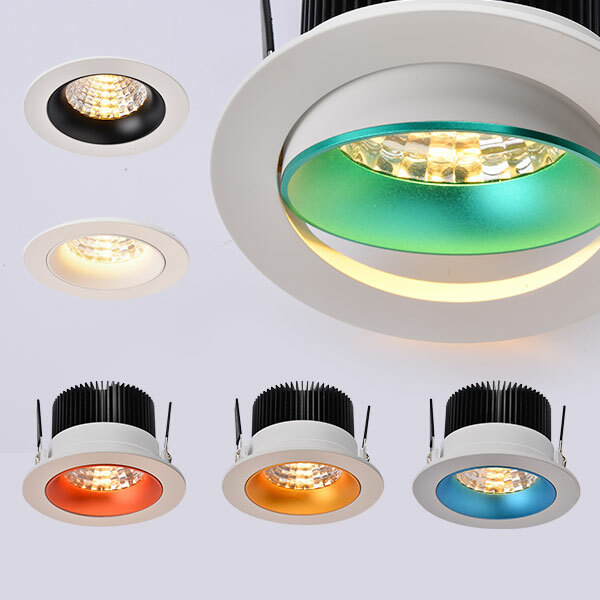 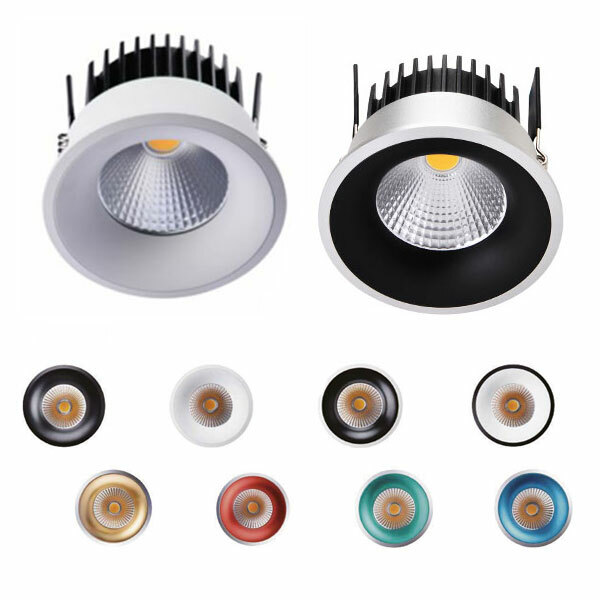 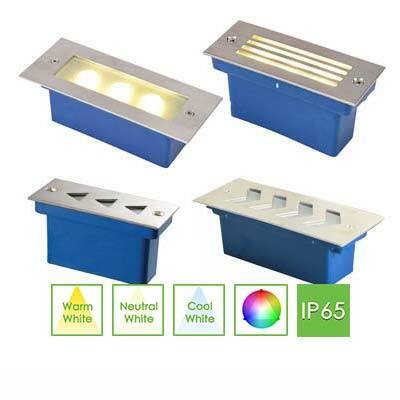 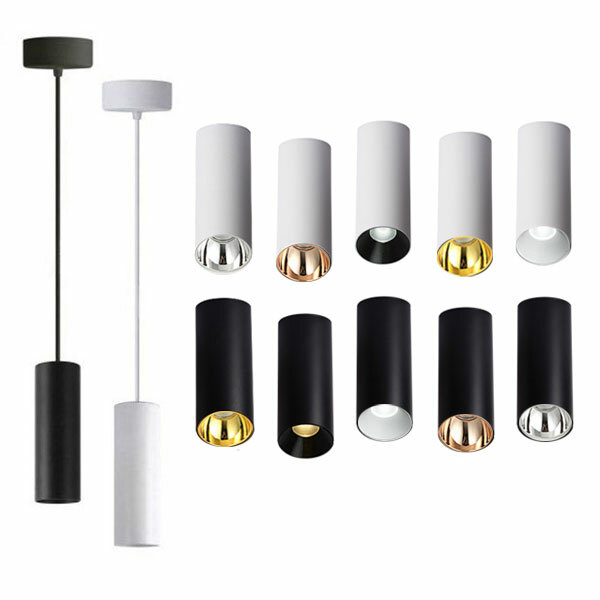 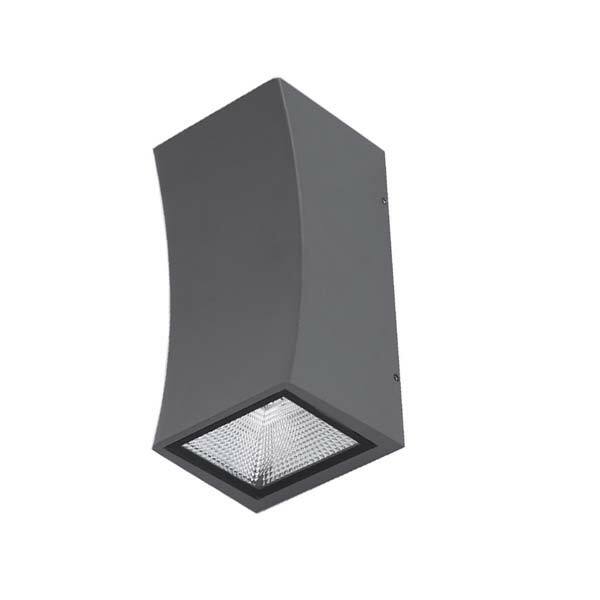 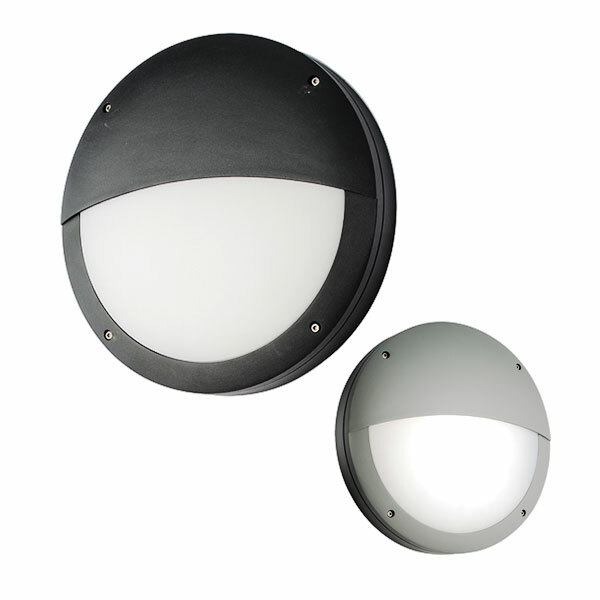 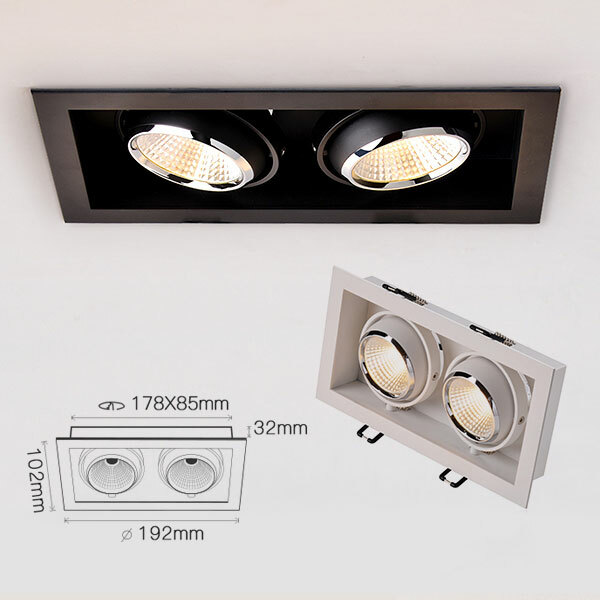 With a broad selection of recessed, car park, surface and wall mounted lights as well as oyster lights, you’re sure to find light fixtures in the styles that best suit your residential project while prices that ensure your building projects are cost effective. 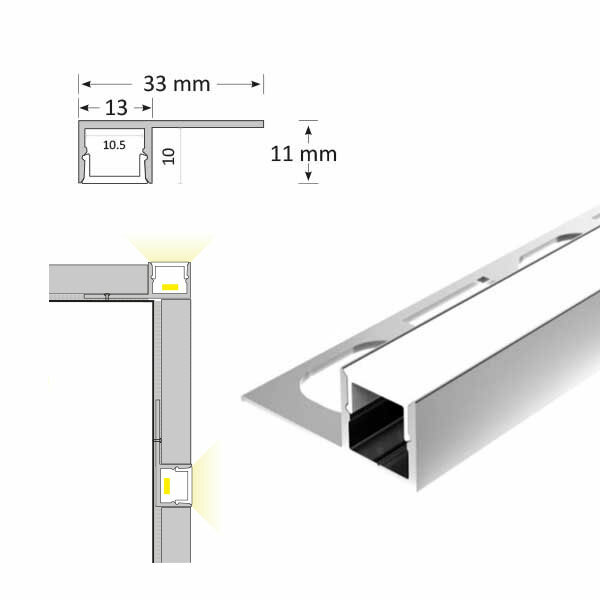 Whether you are an Architect, Developer, Builder or Electrician, contact us today to see how we can help with your next building project. 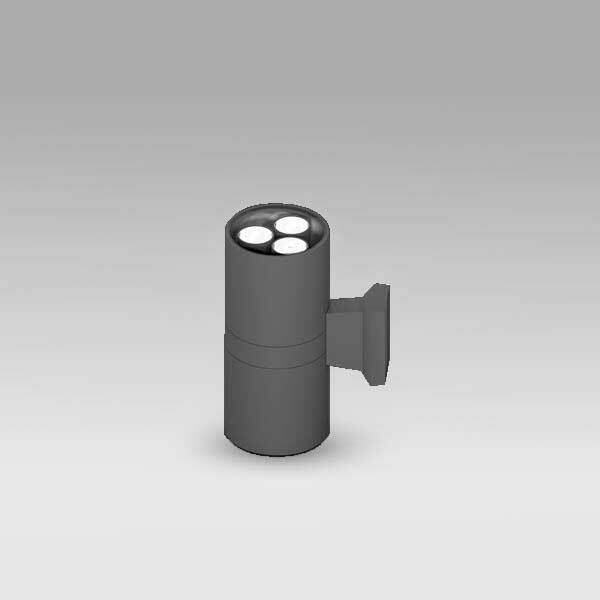 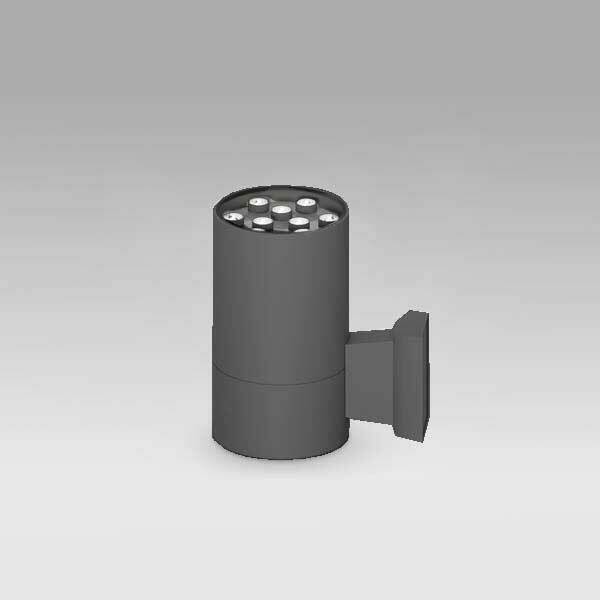 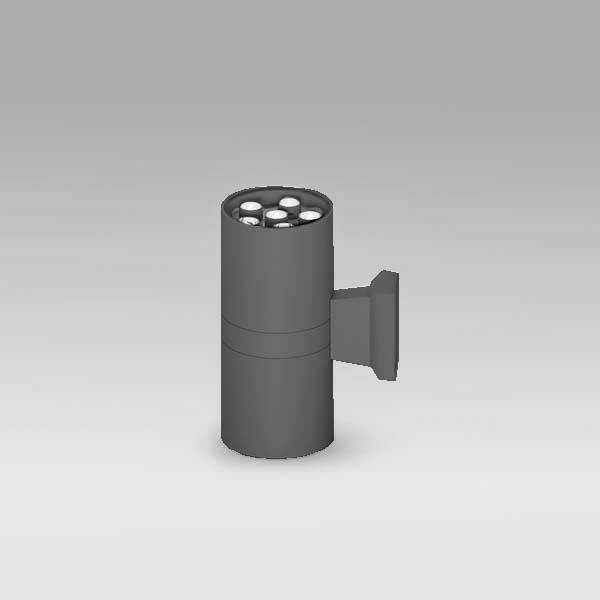 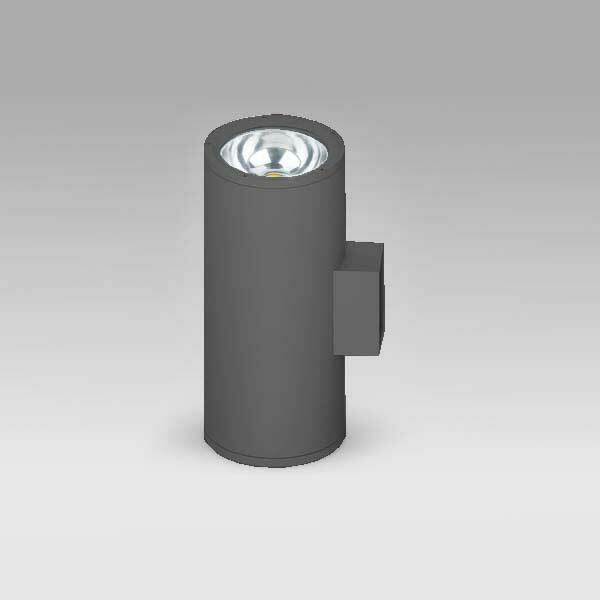 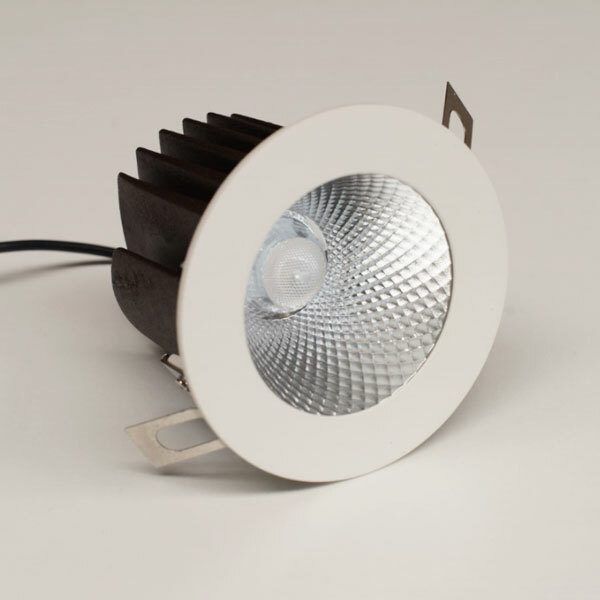 Our lighting specialists can assist you with lighting plans, product samples or even pricing estimates for budgeting. 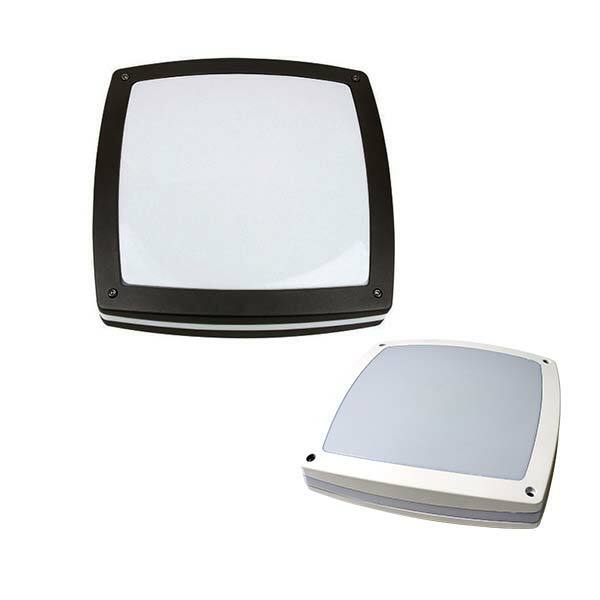 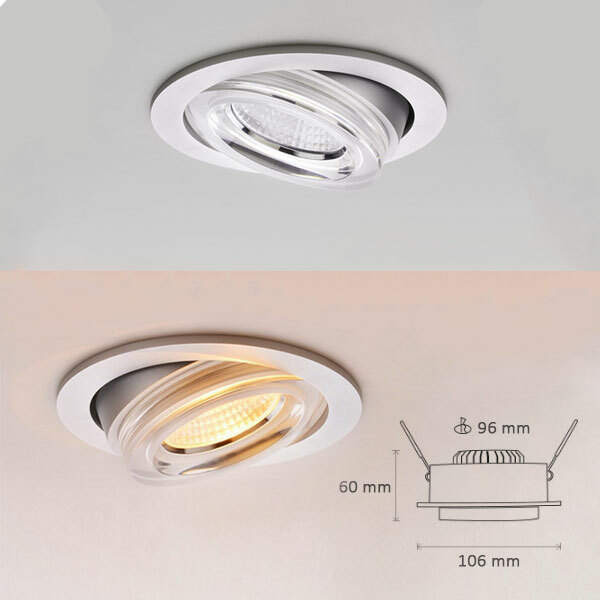 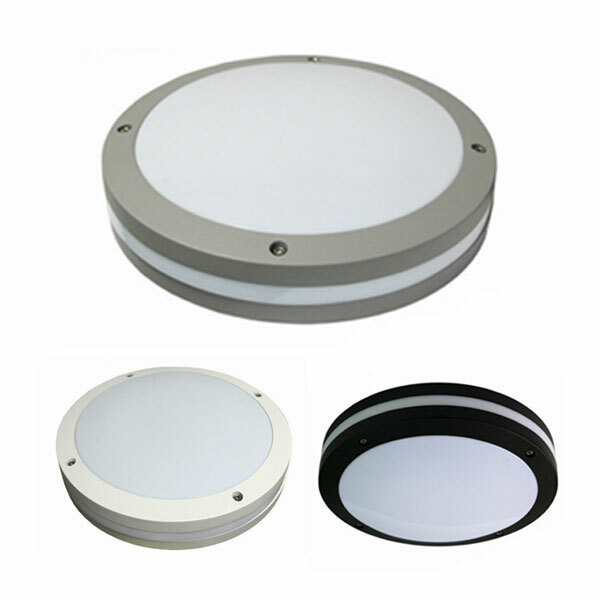 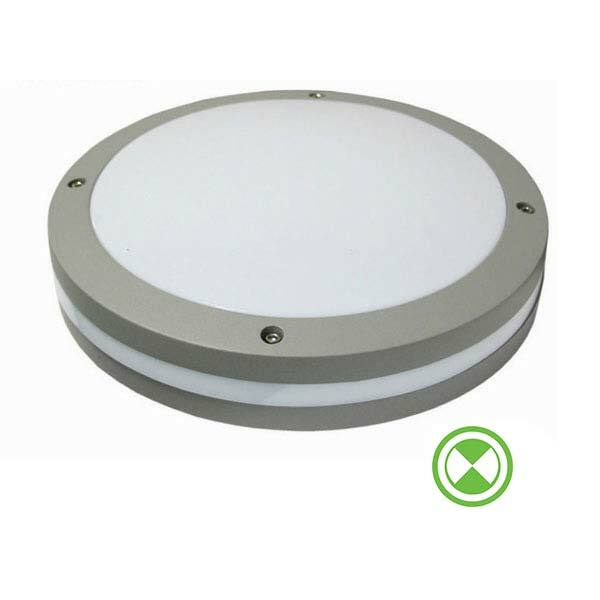 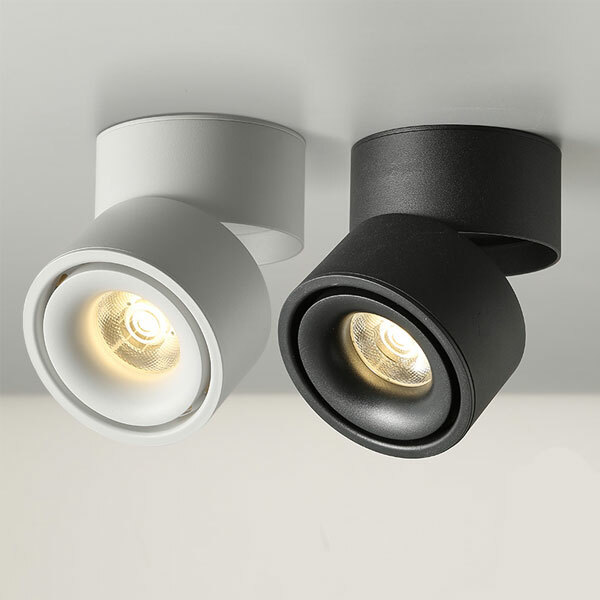 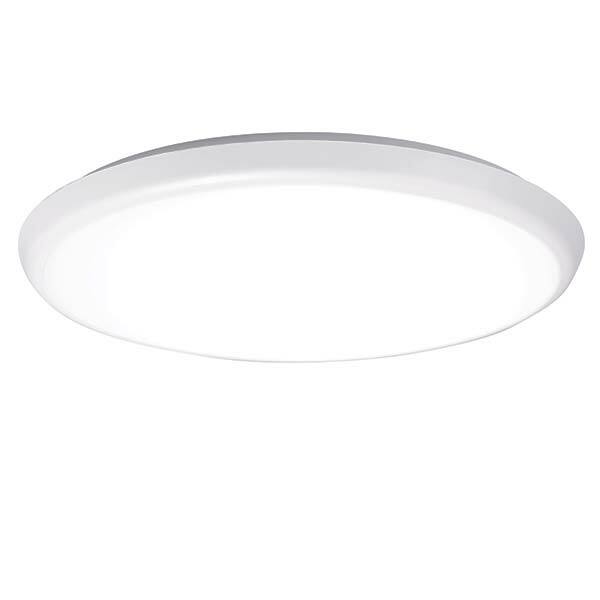 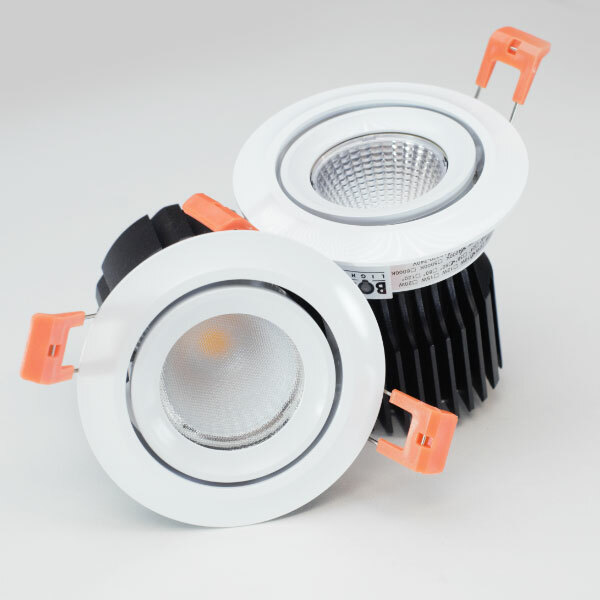 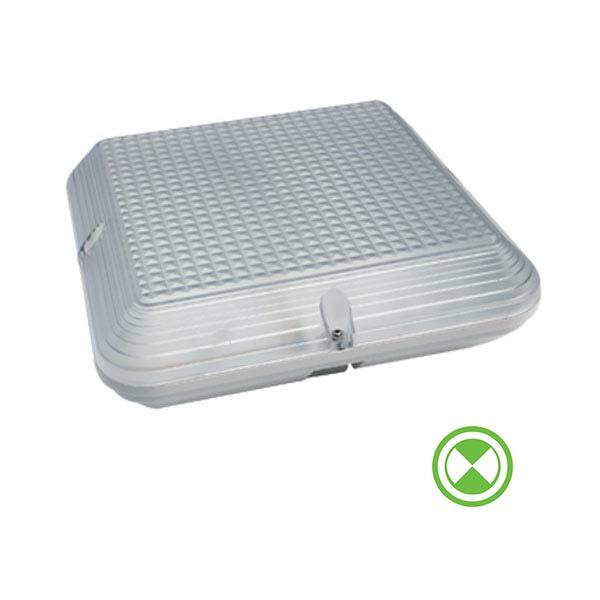 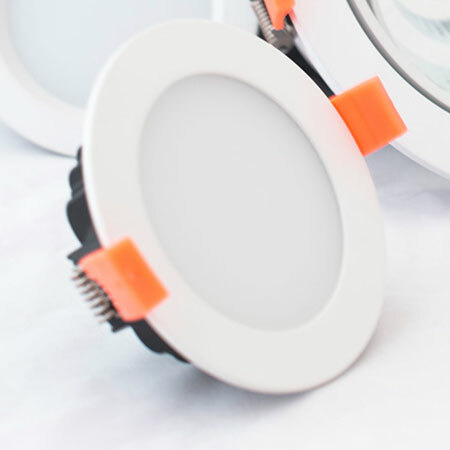 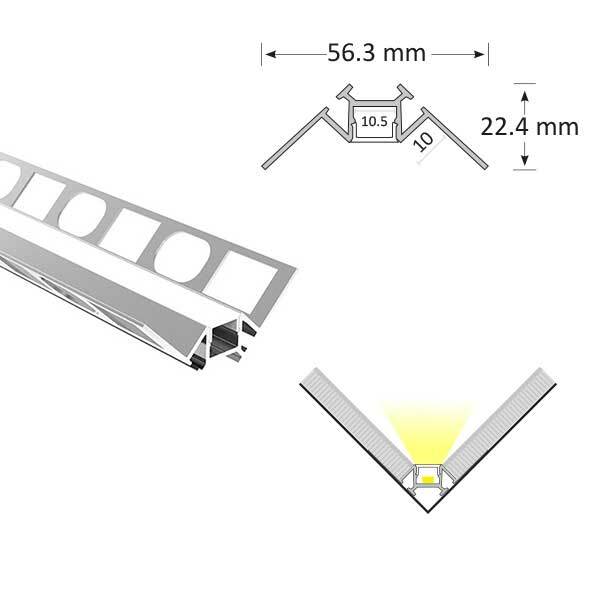 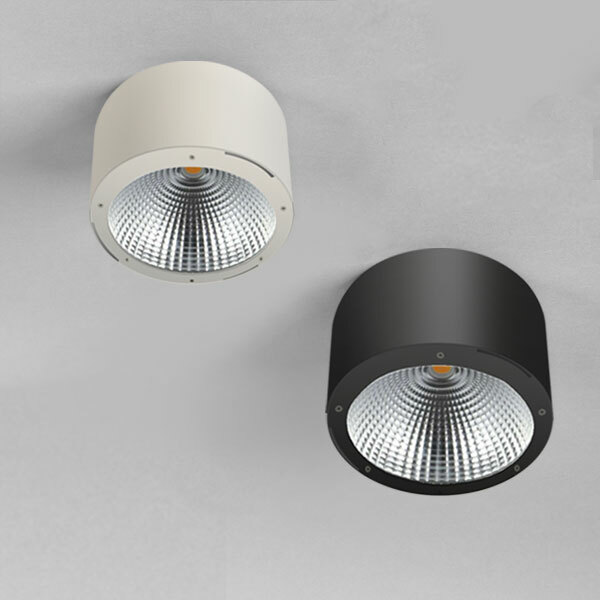 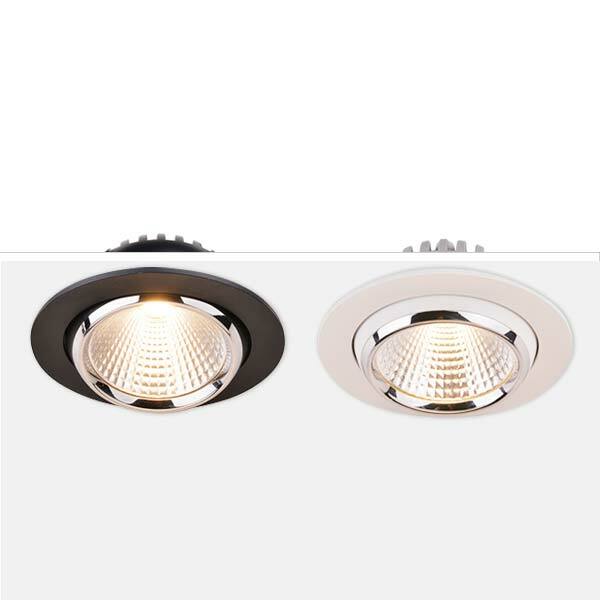 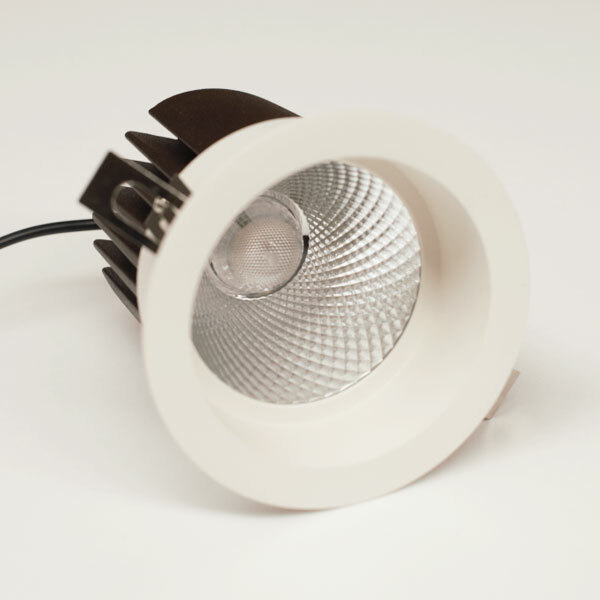 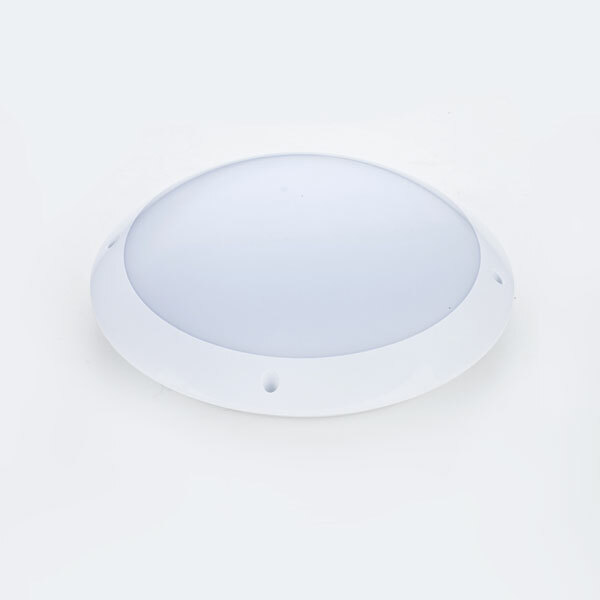 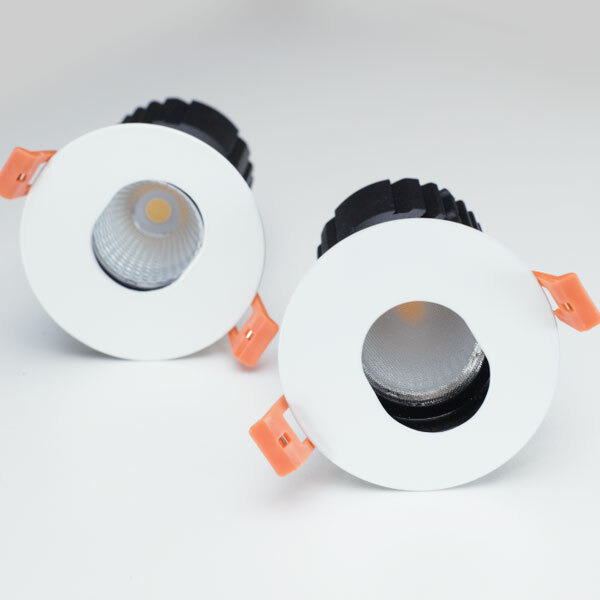 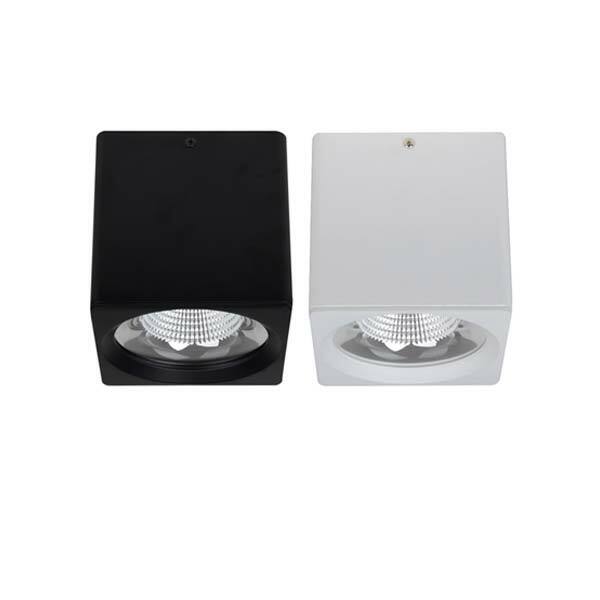 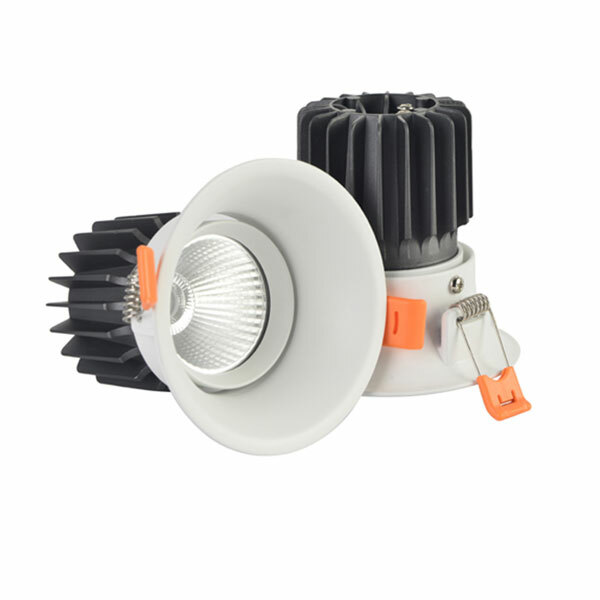 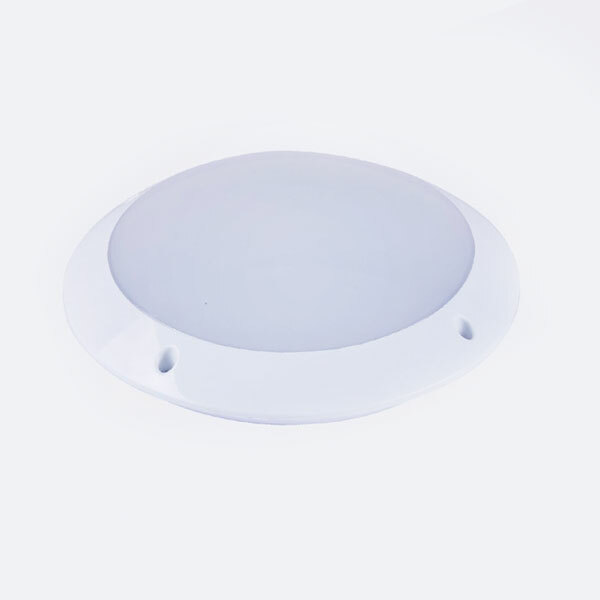 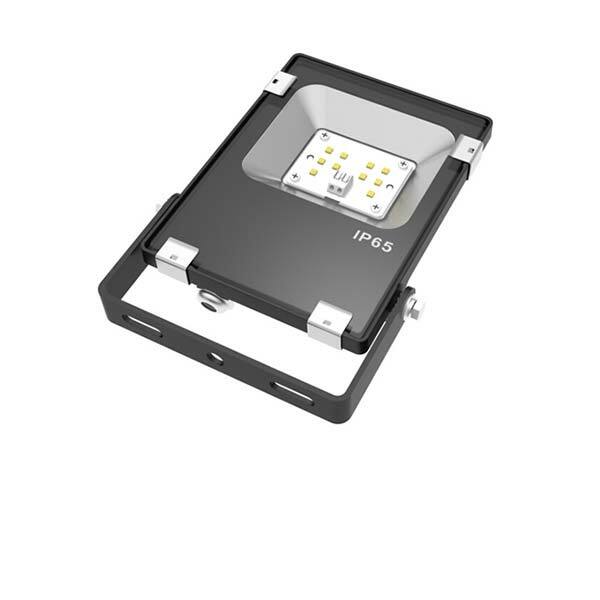 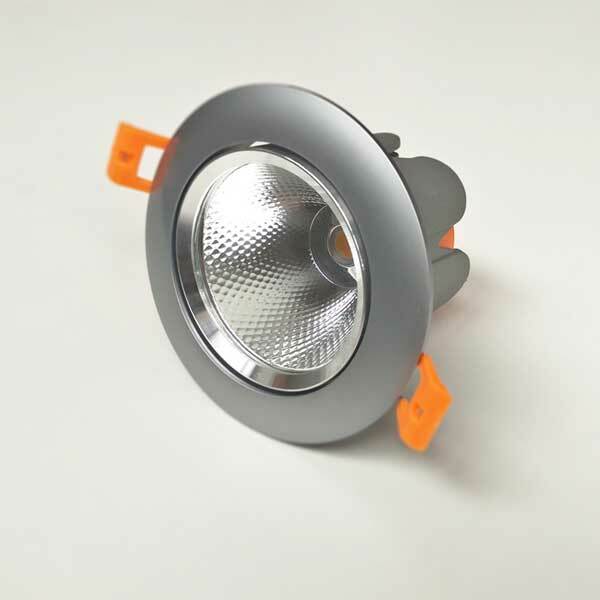 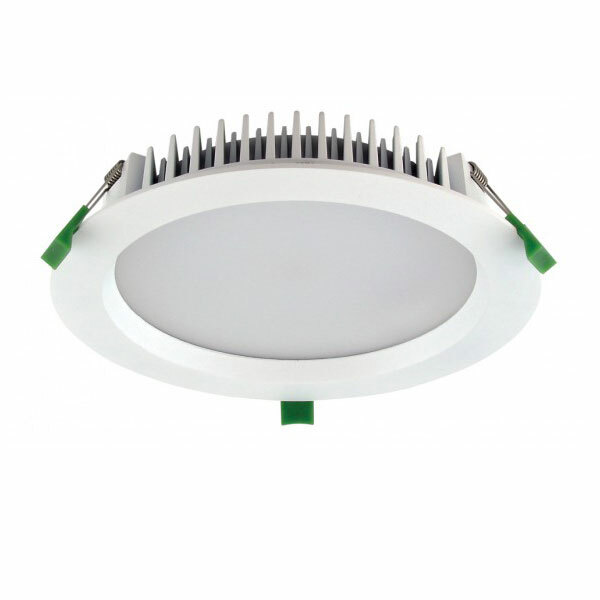 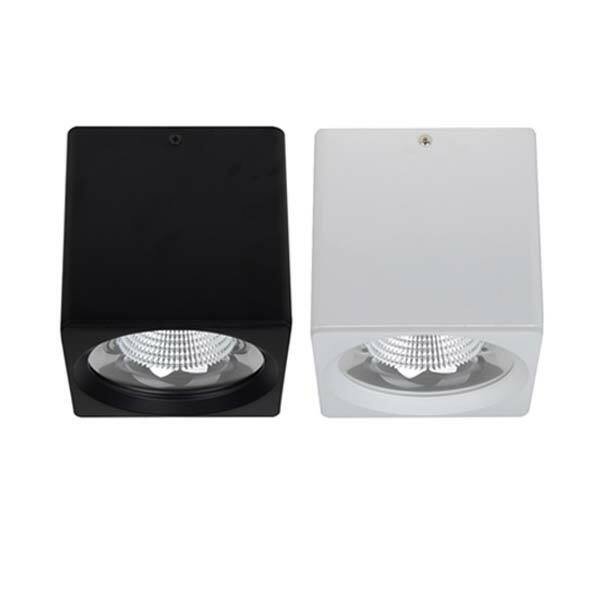 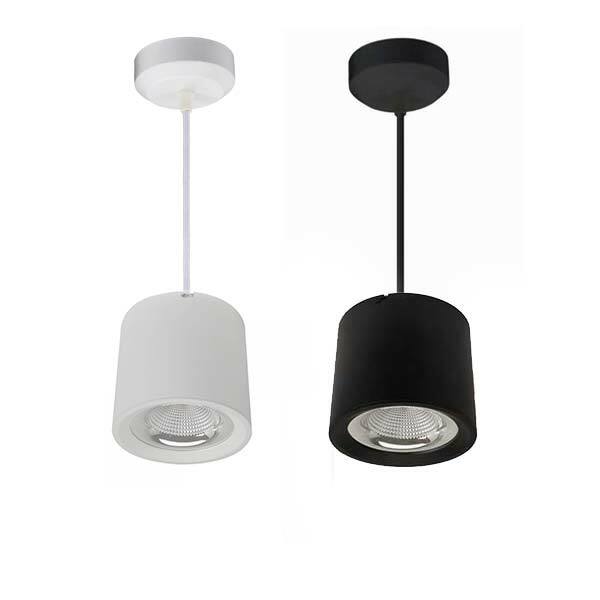 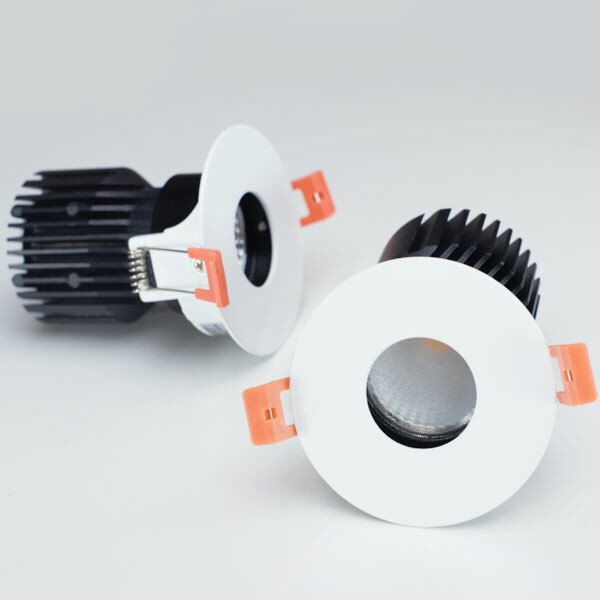 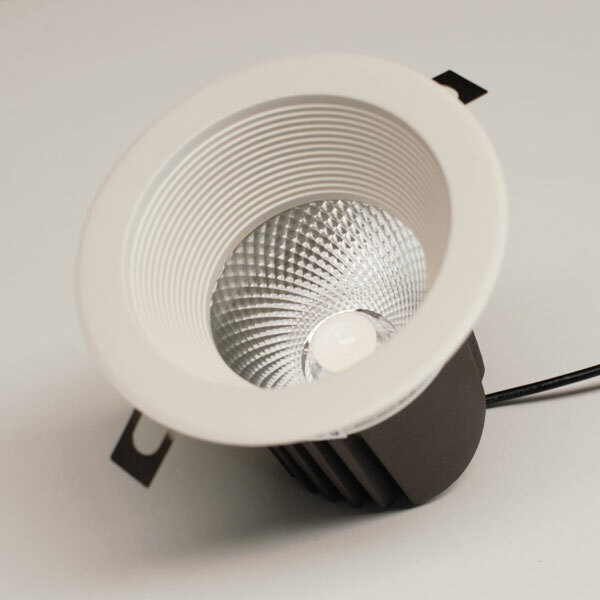 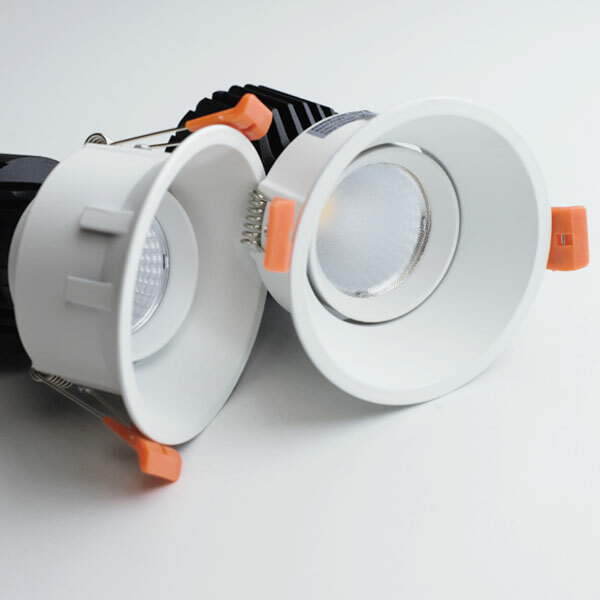 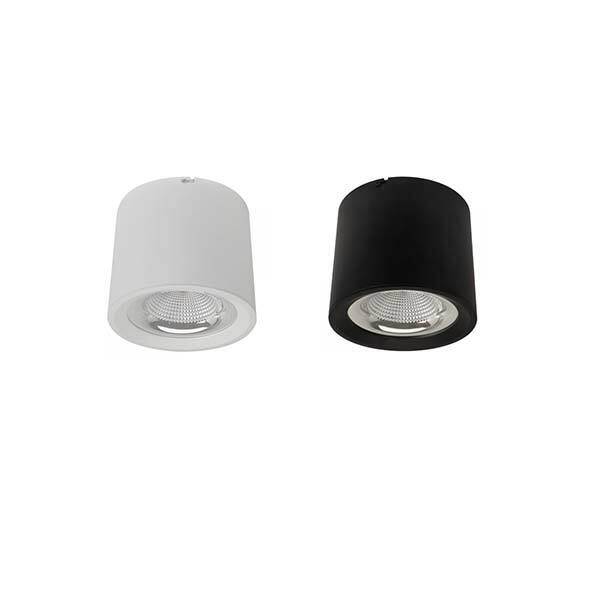 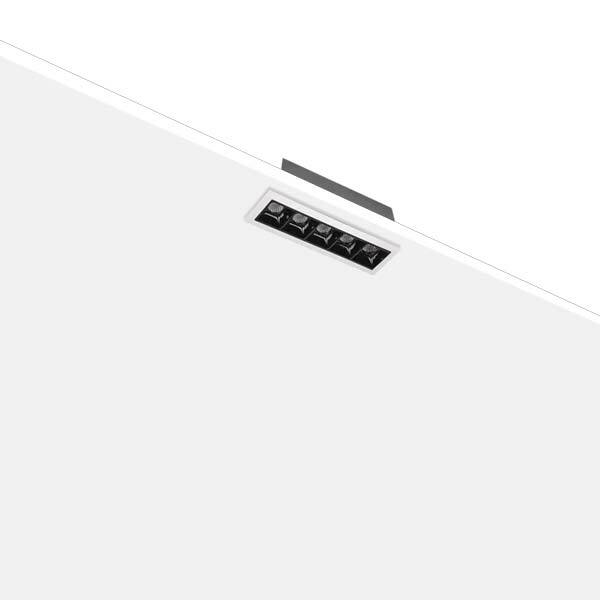 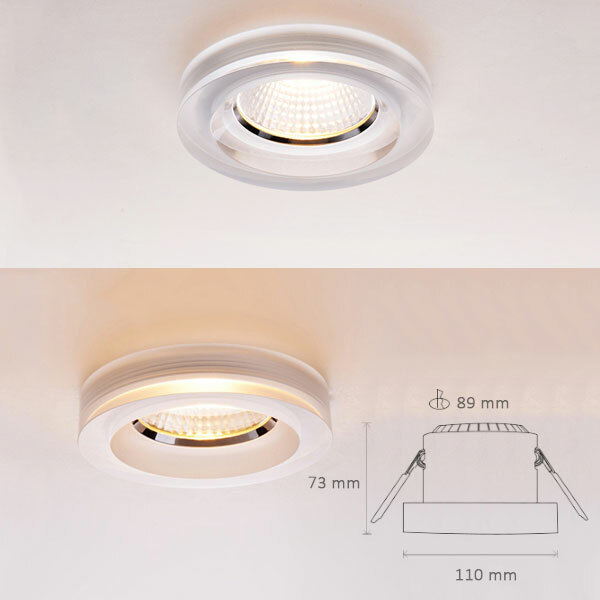 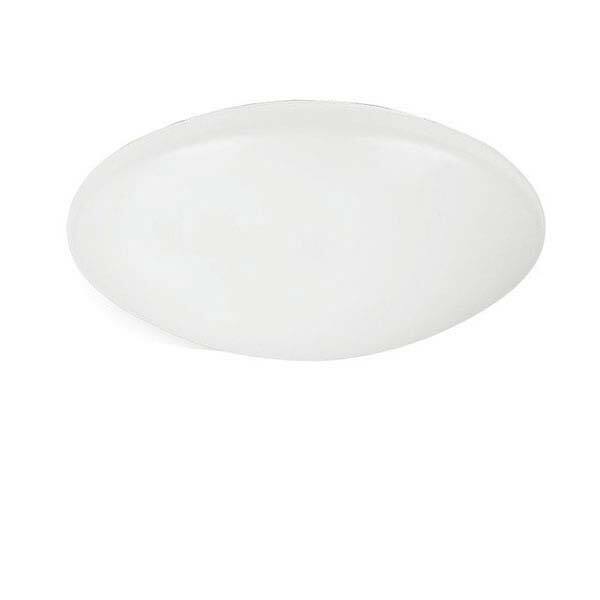 Of note are our ever popular recessed downlights. 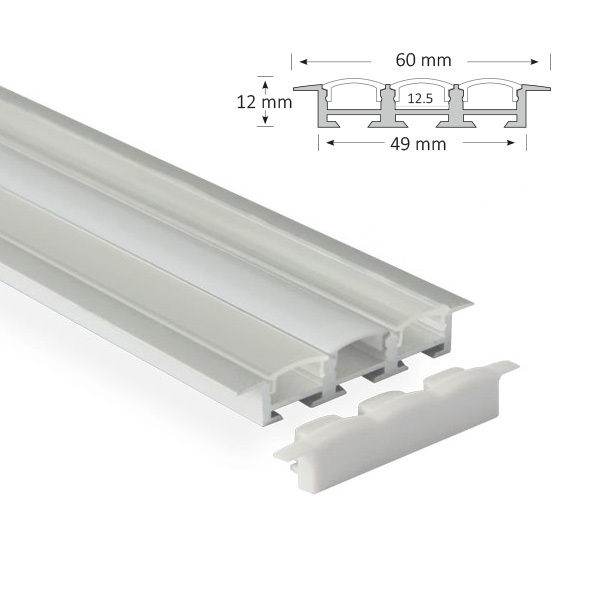 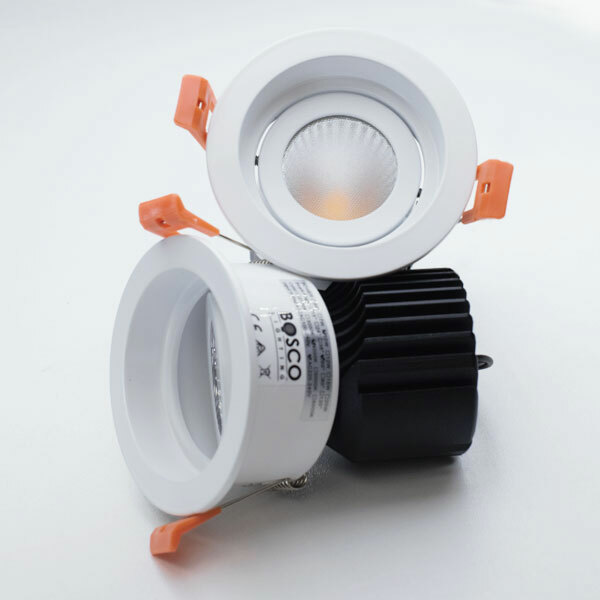 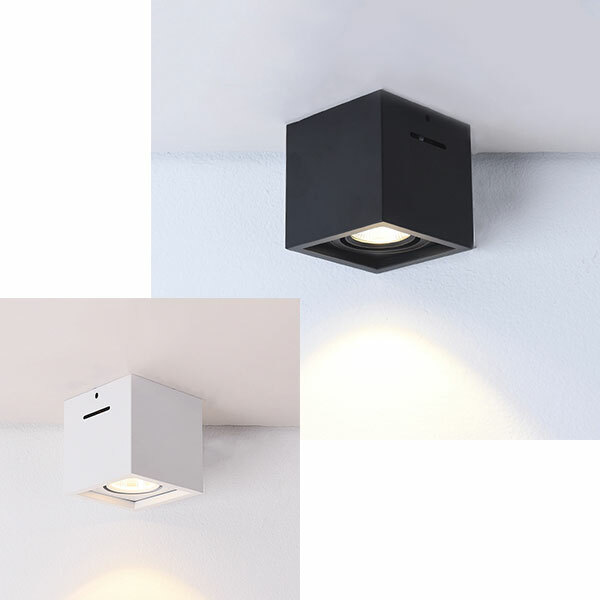 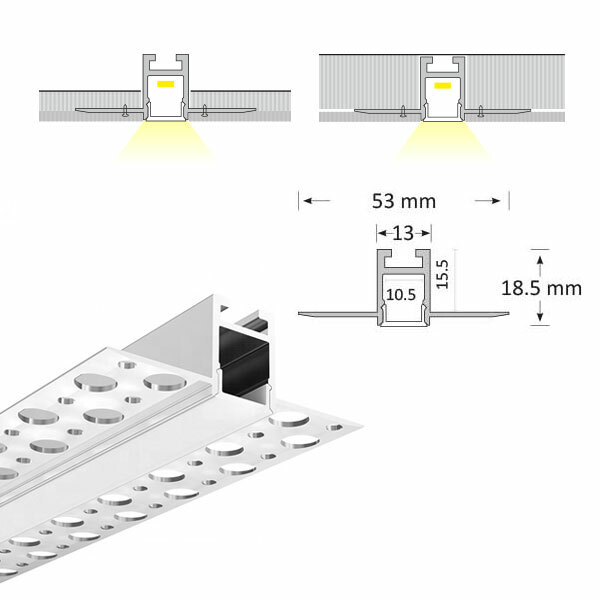 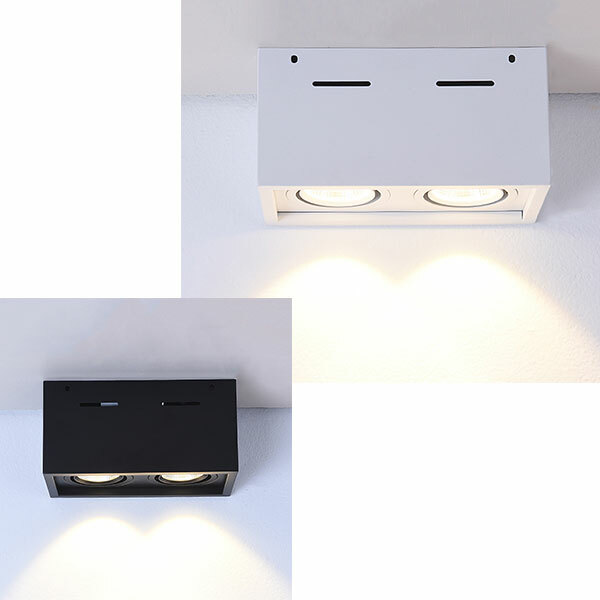 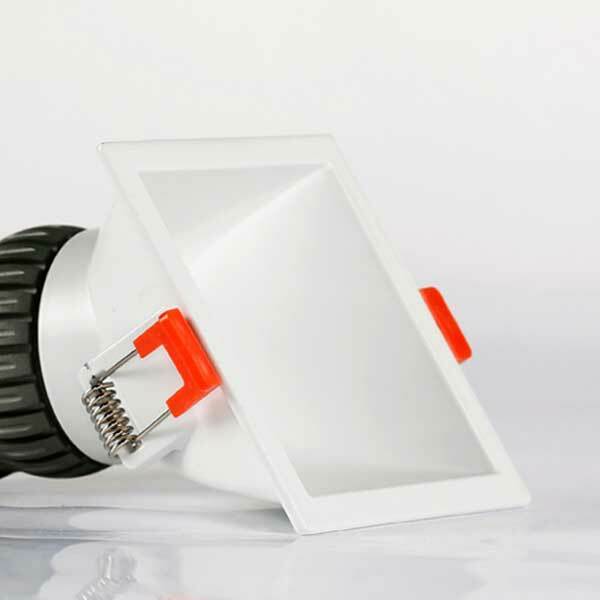 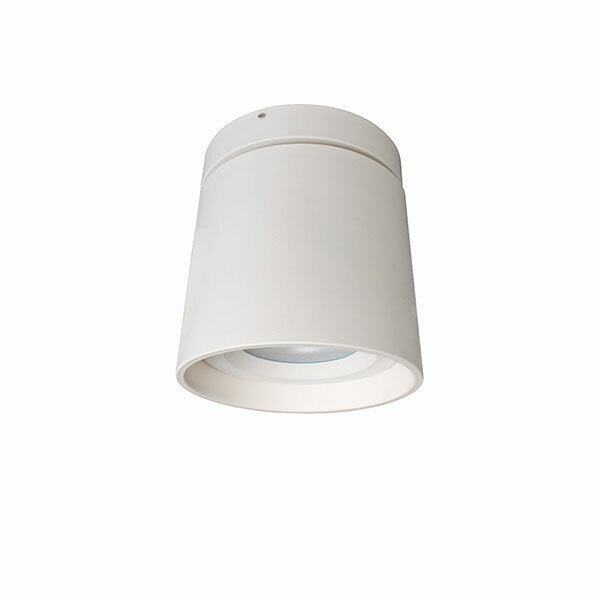 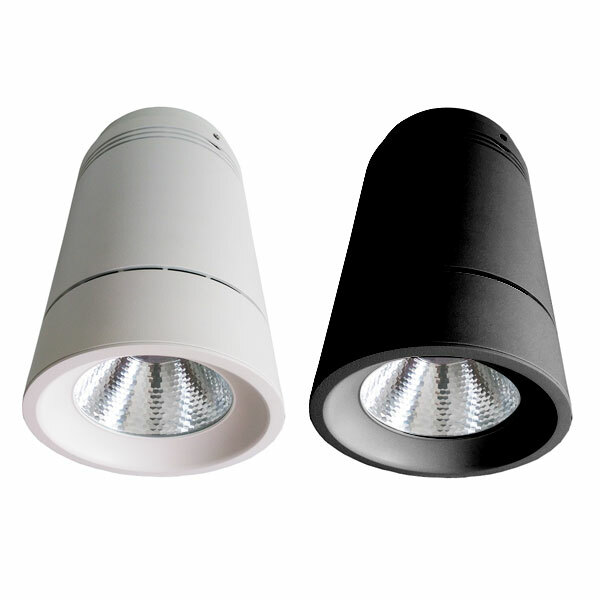 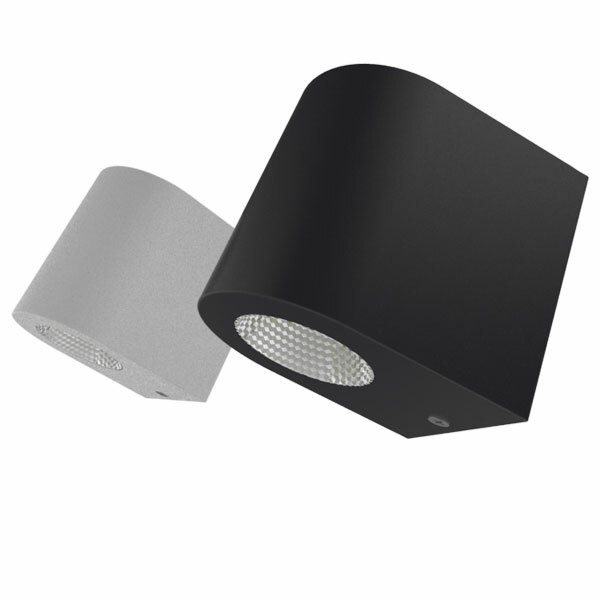 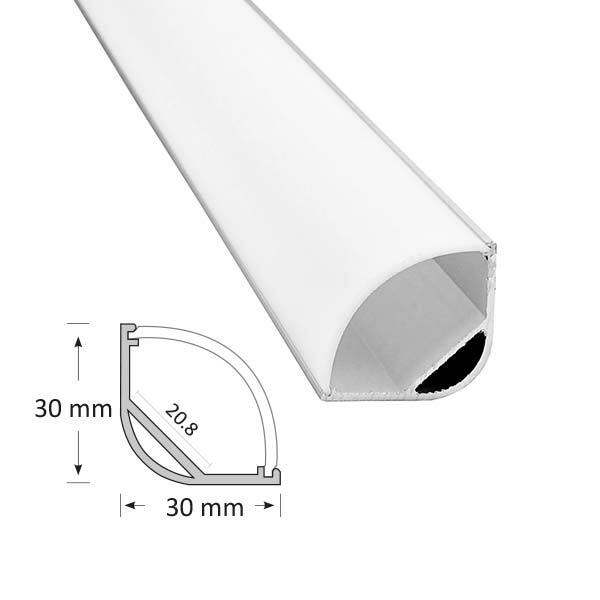 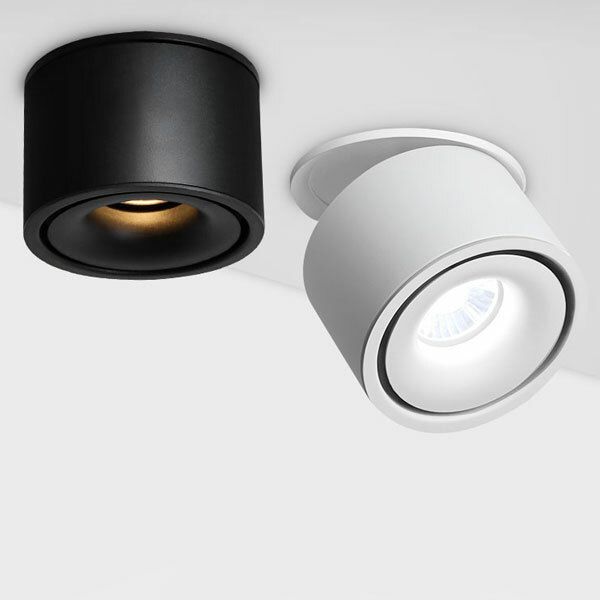 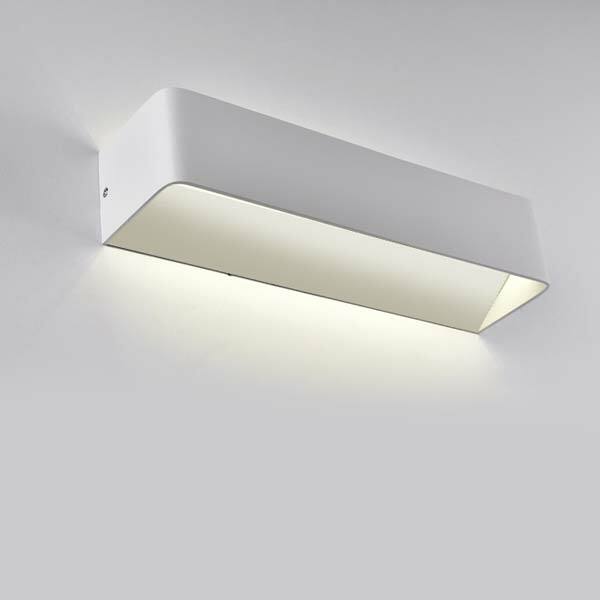 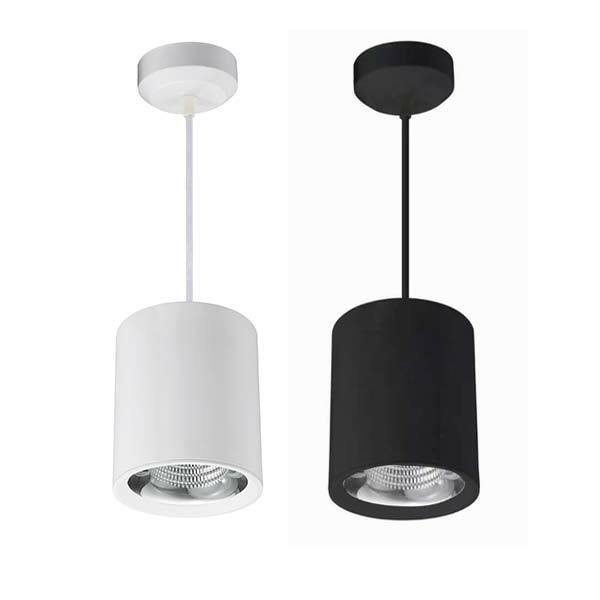 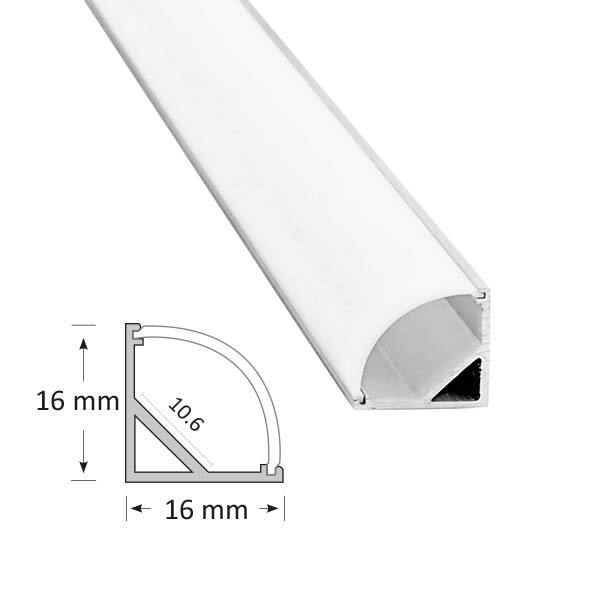 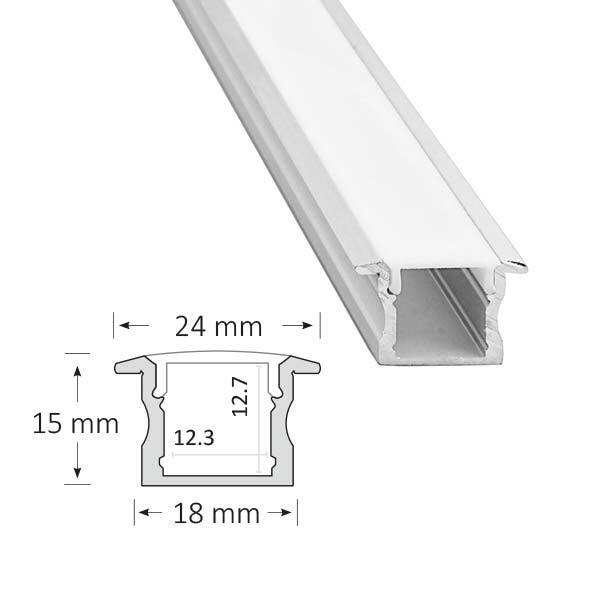 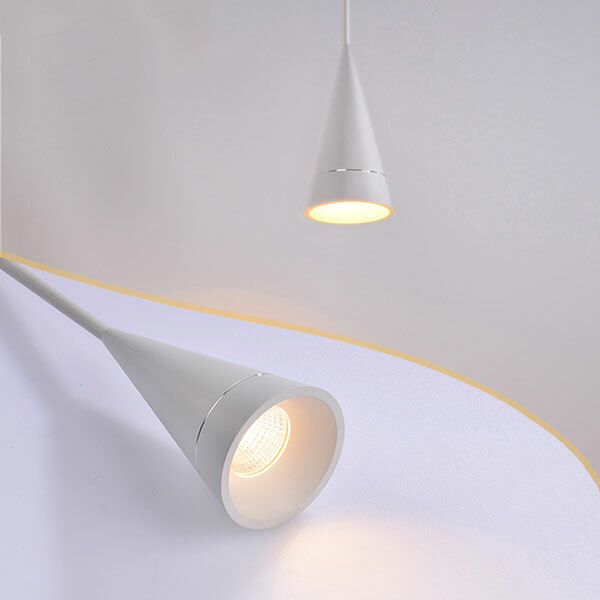 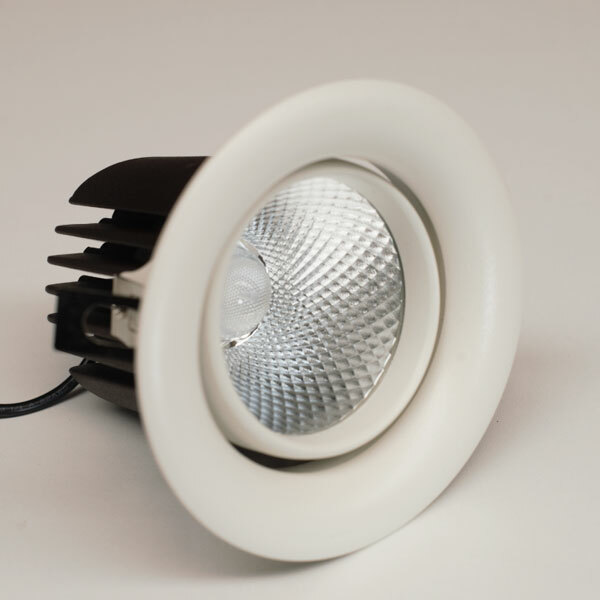 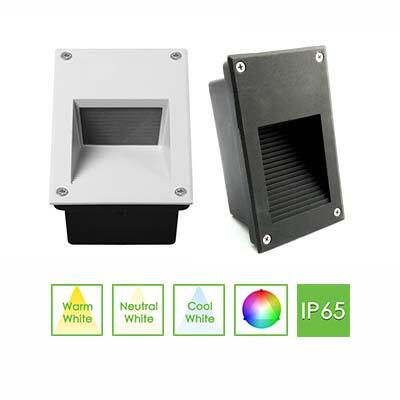 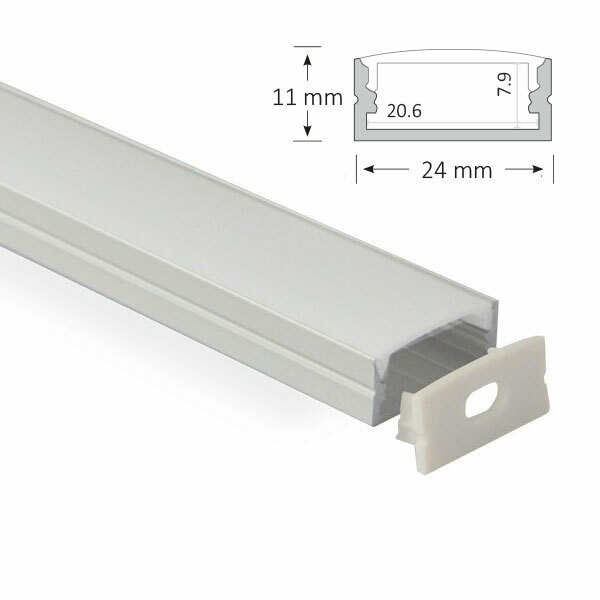 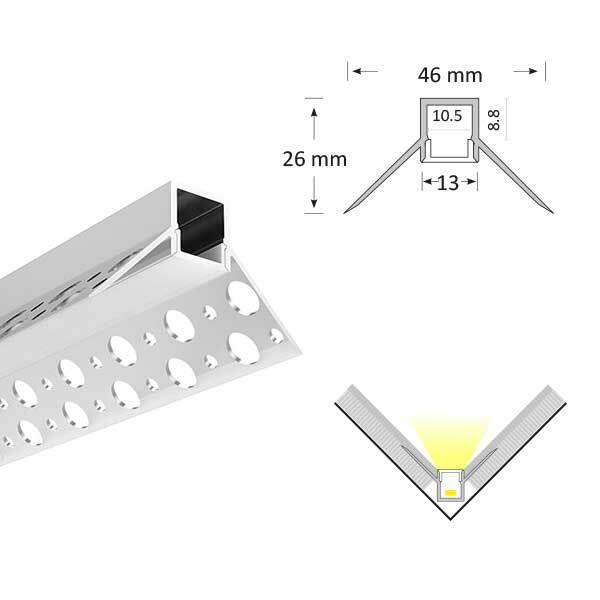 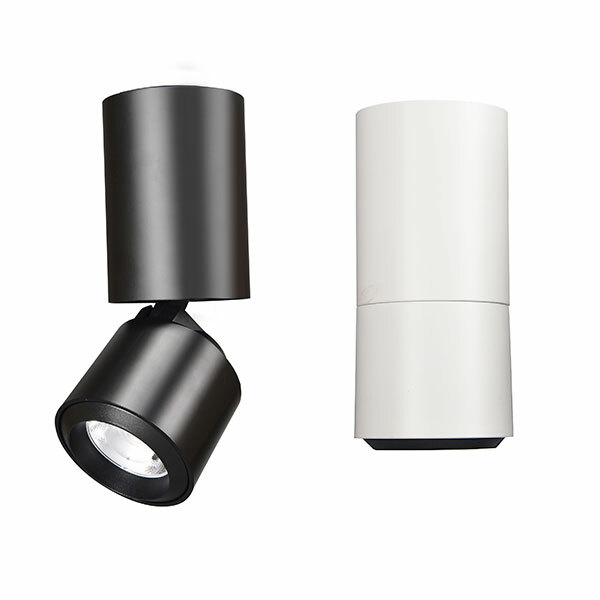 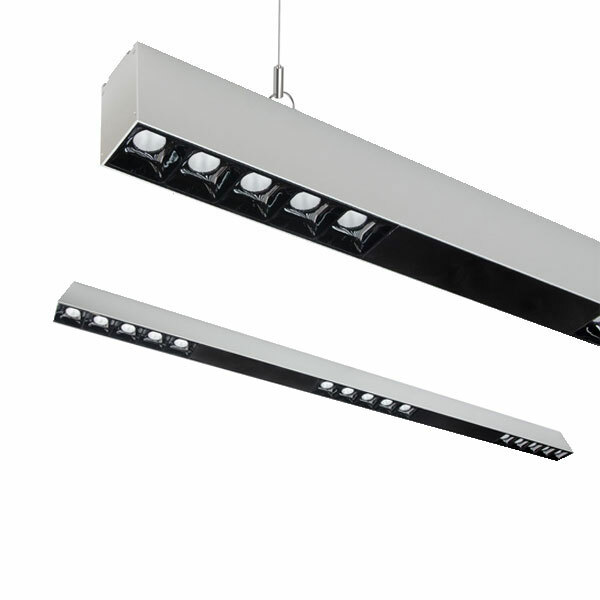 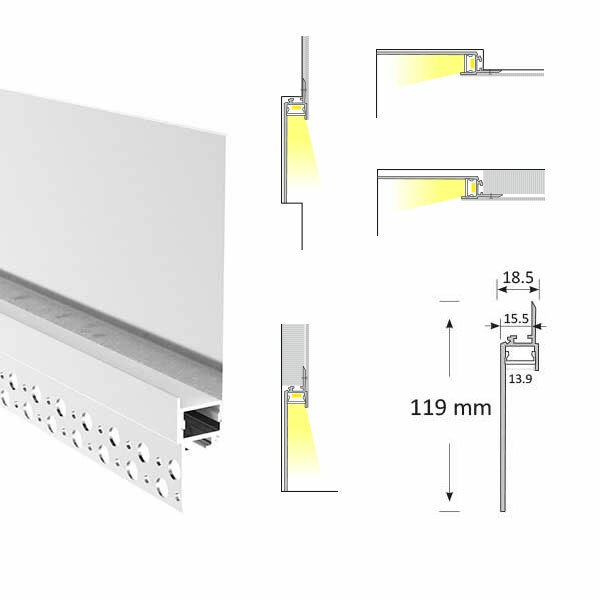 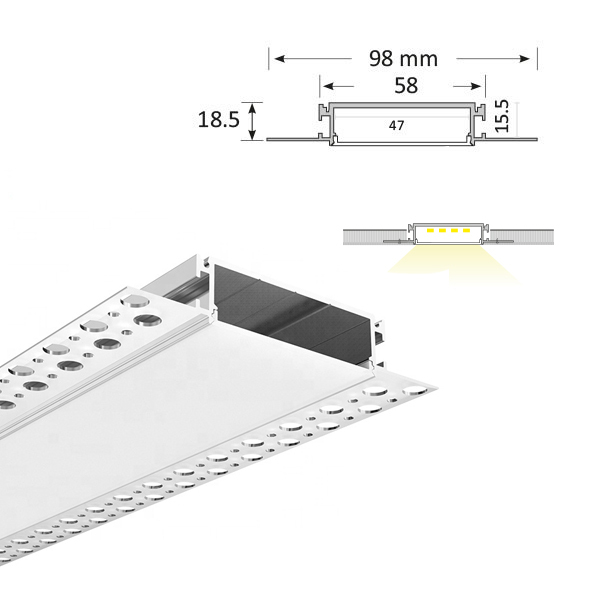 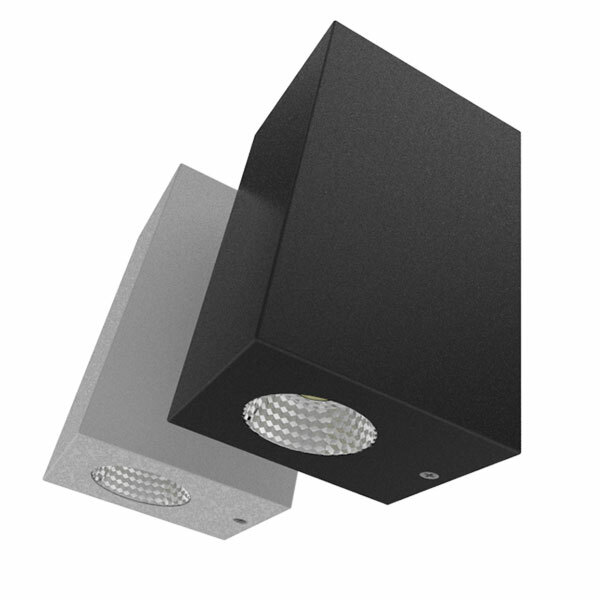 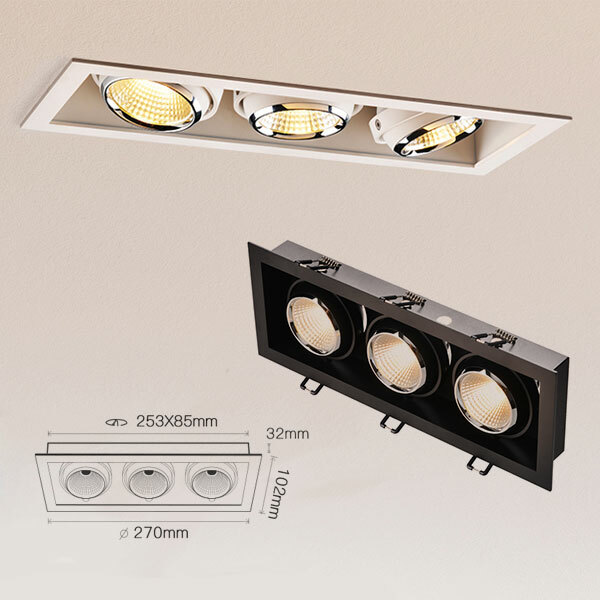 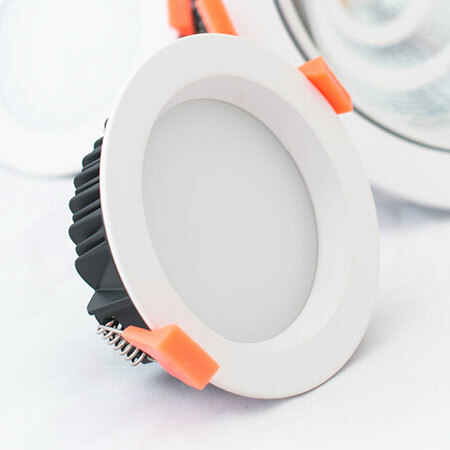 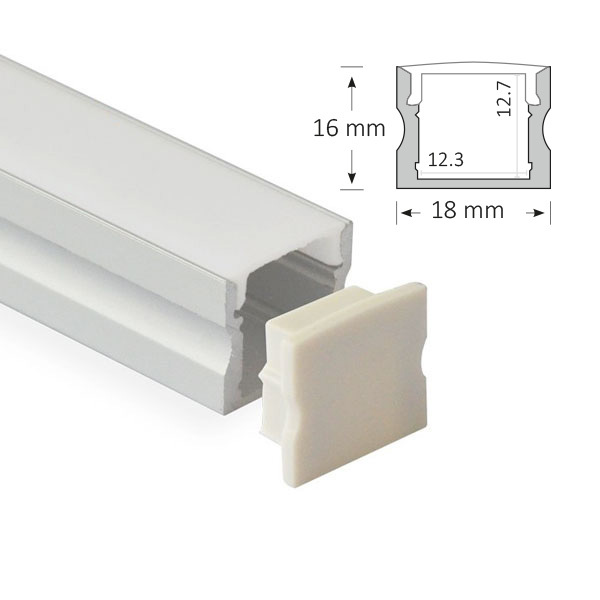 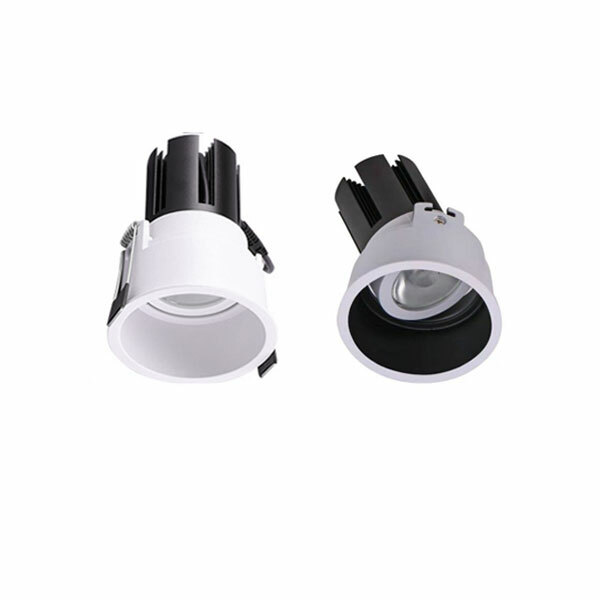 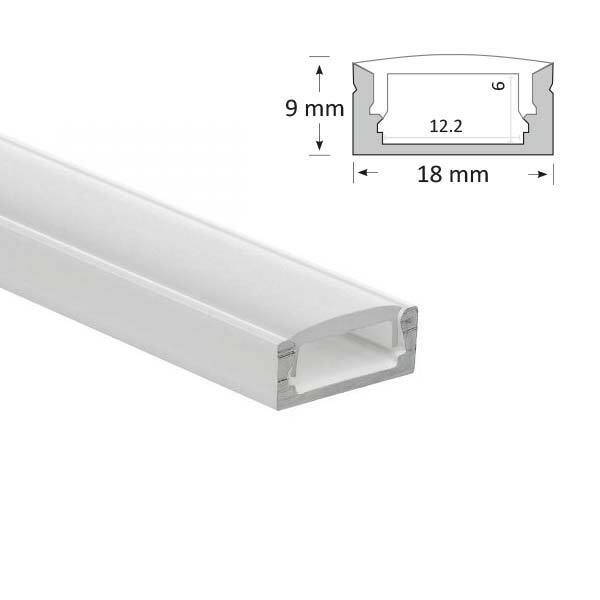 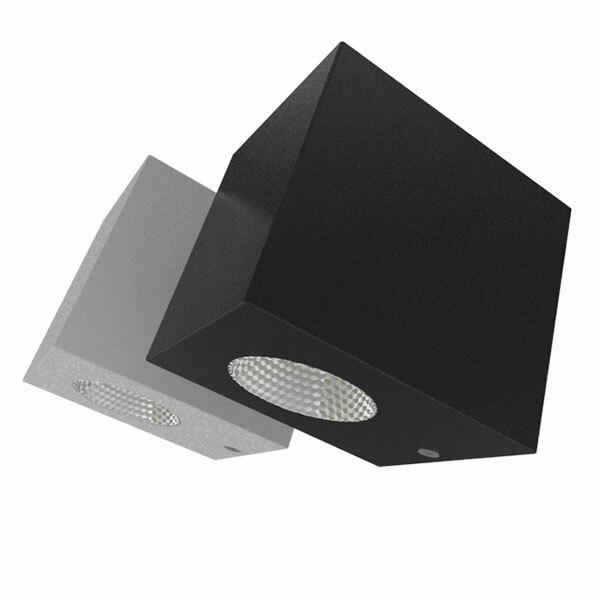 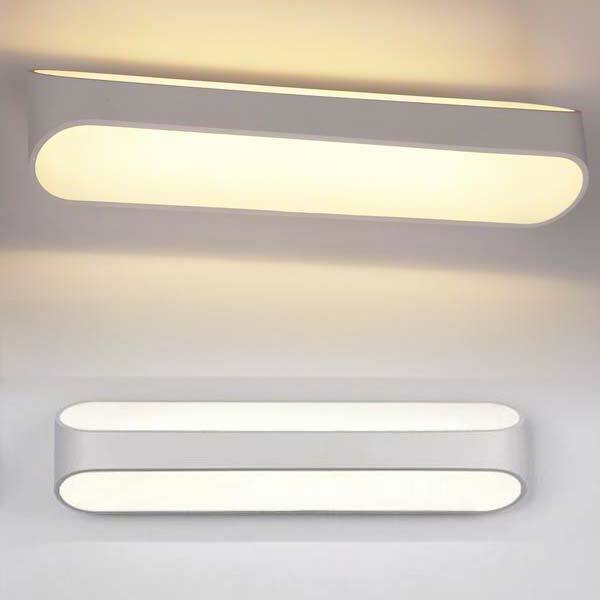 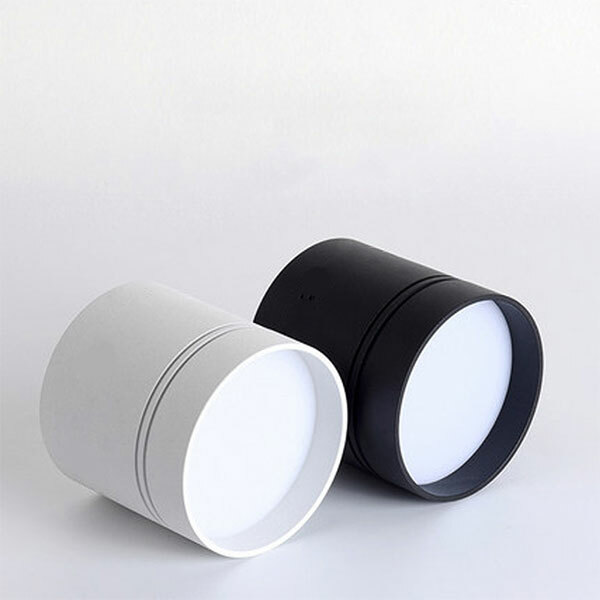 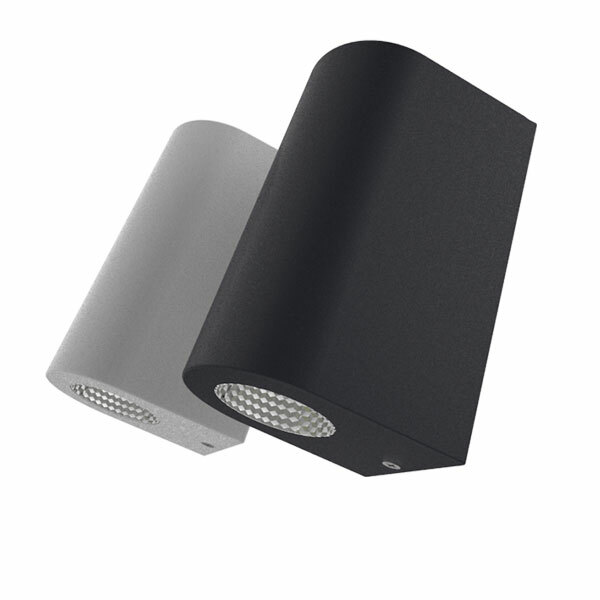 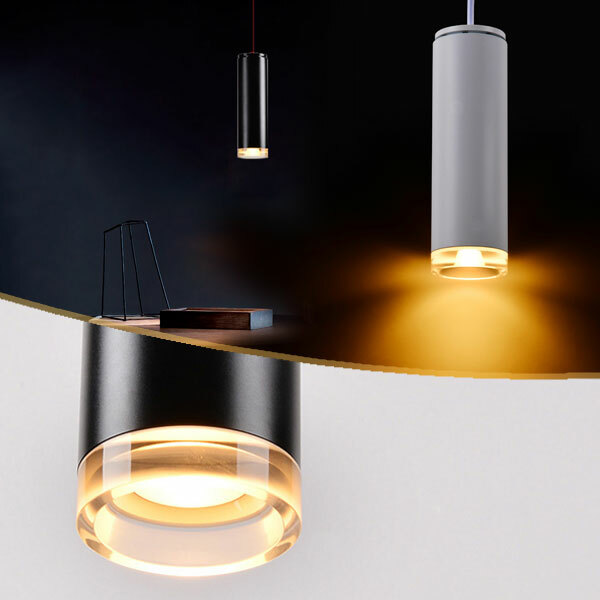 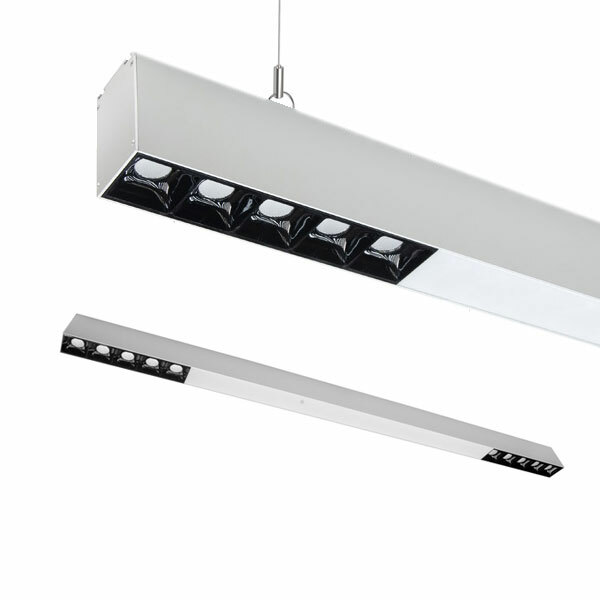 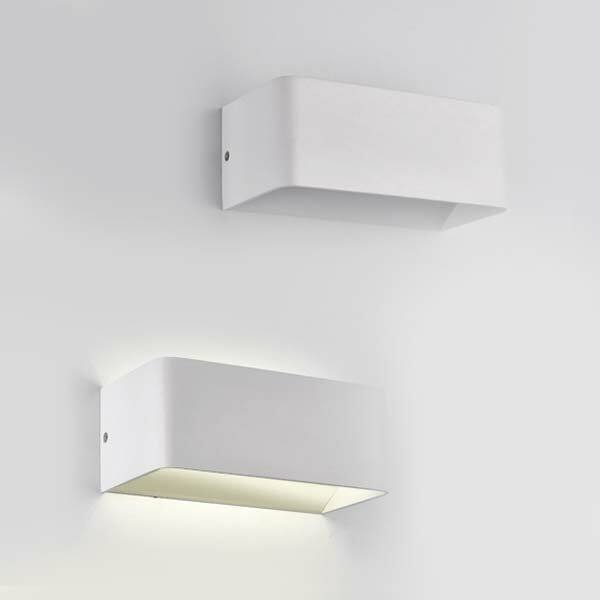 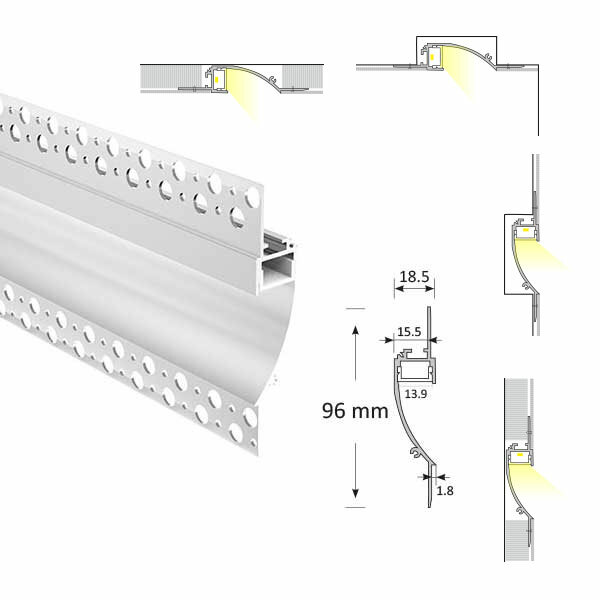 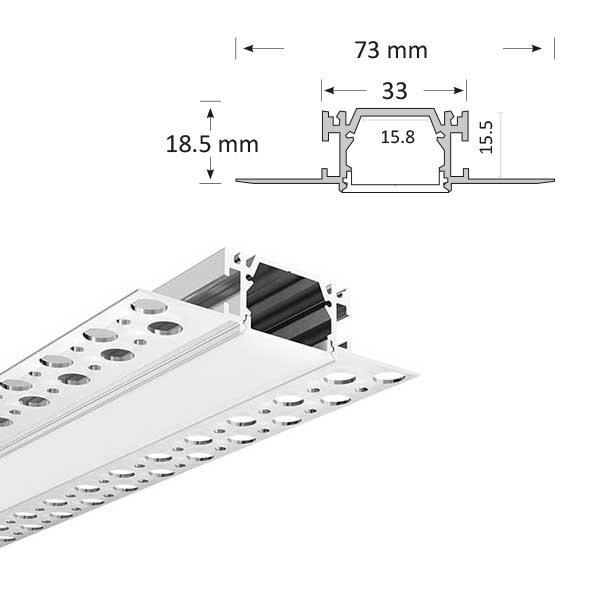 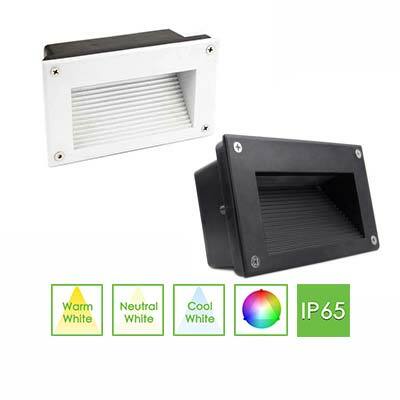 A simple fittings ideal for apartment living, it is available in a Flush or Recessed version, Cool and Warm Whites as well as Dimmable or Non-Dimmable. 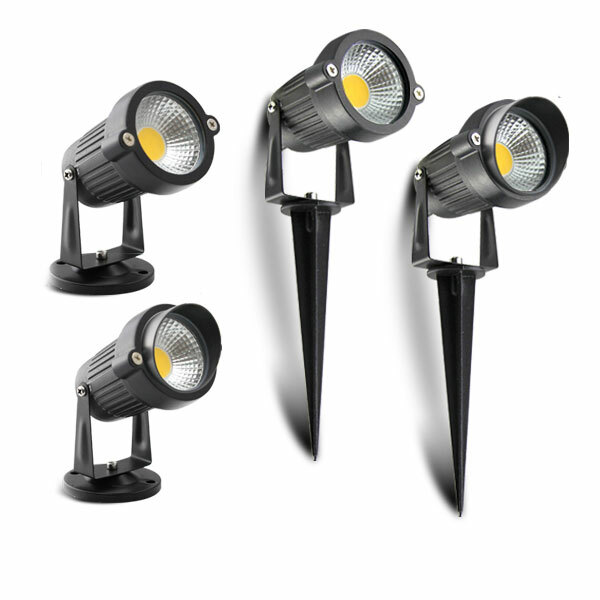 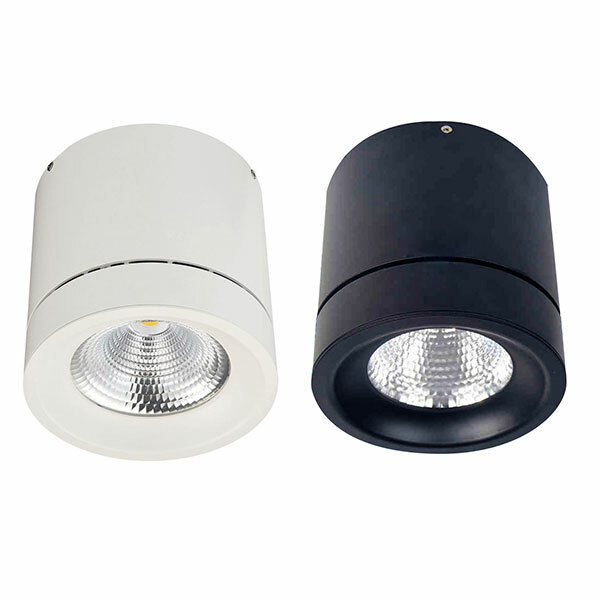 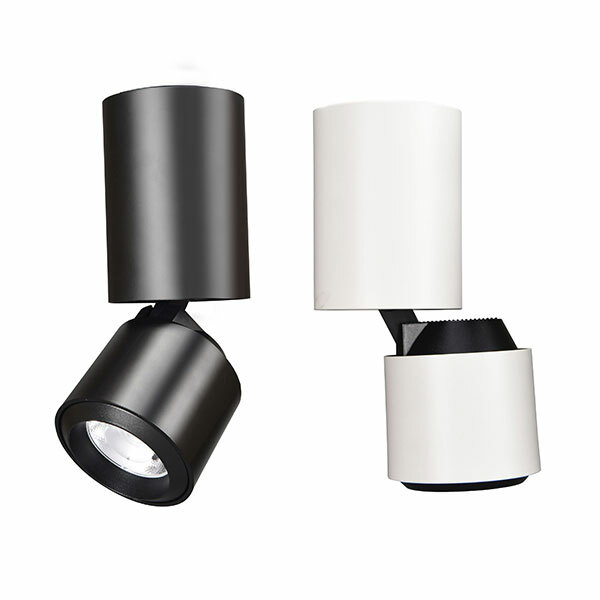 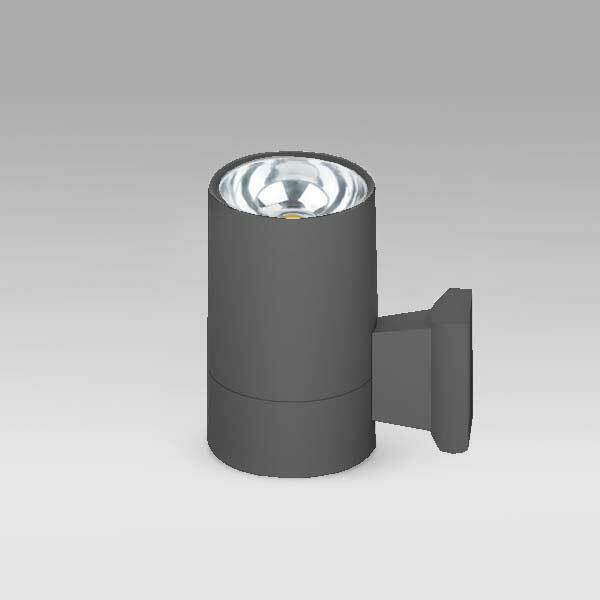 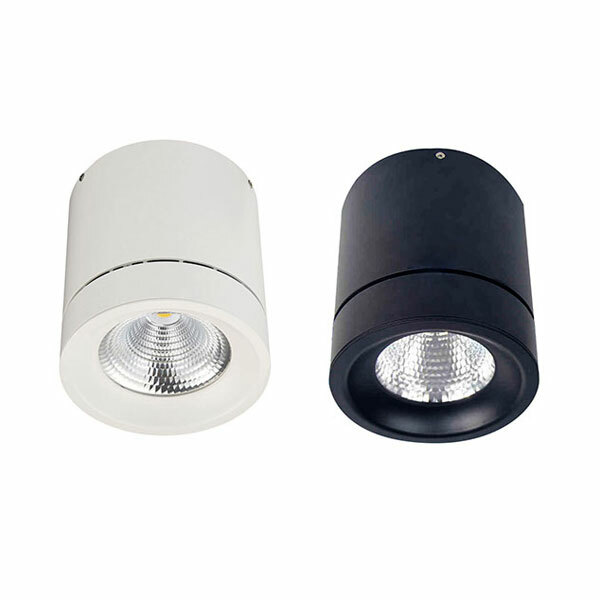 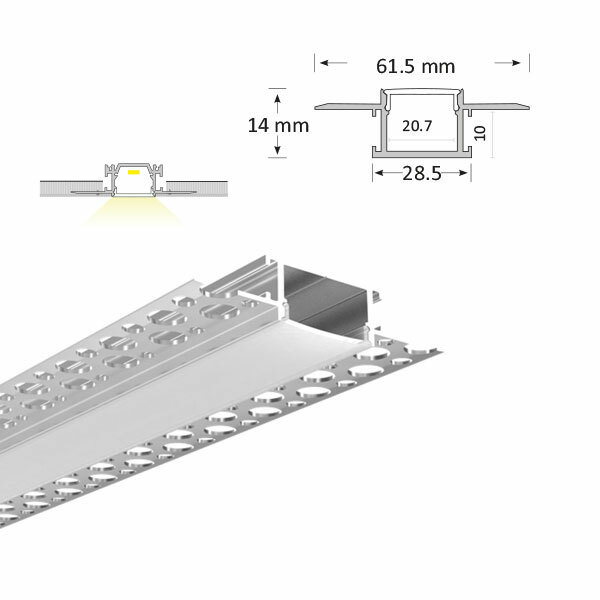 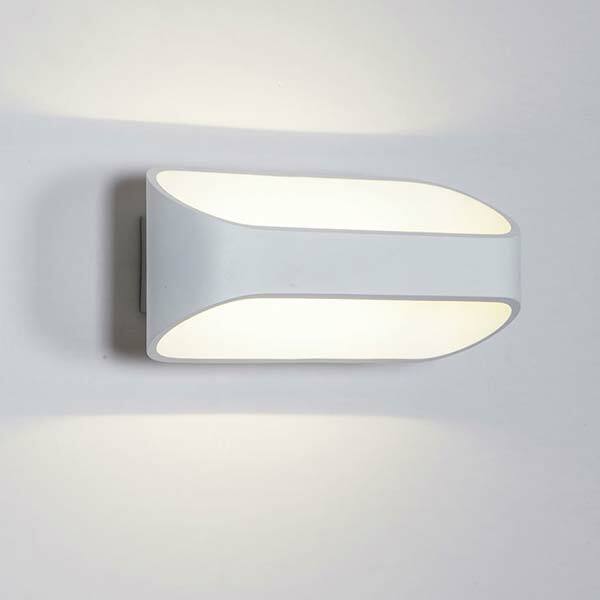 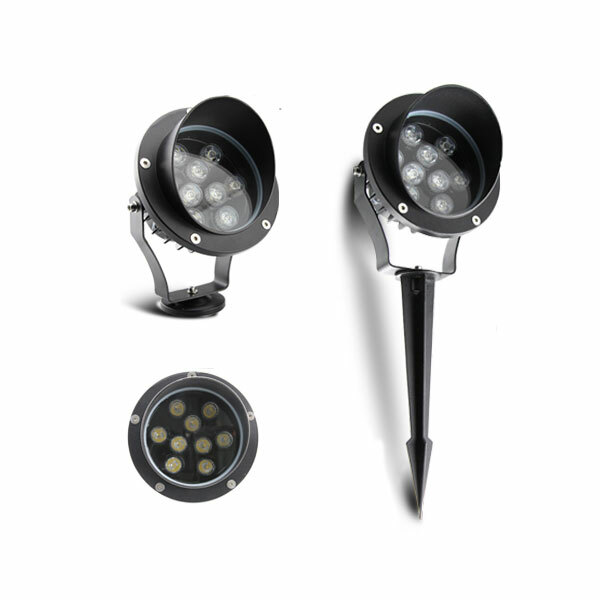 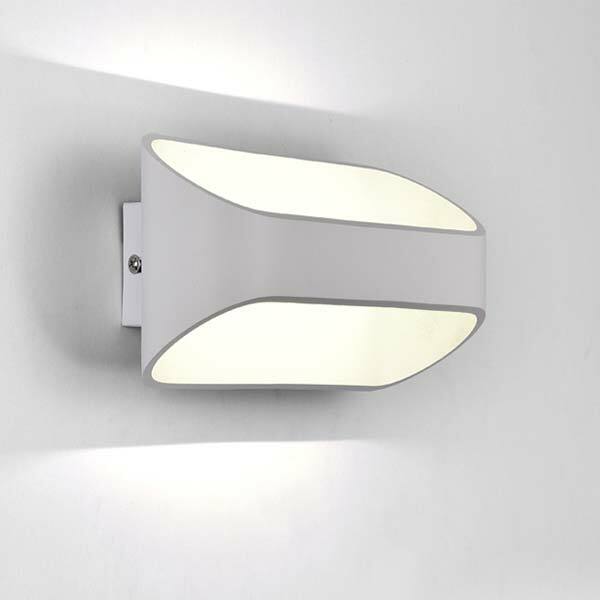 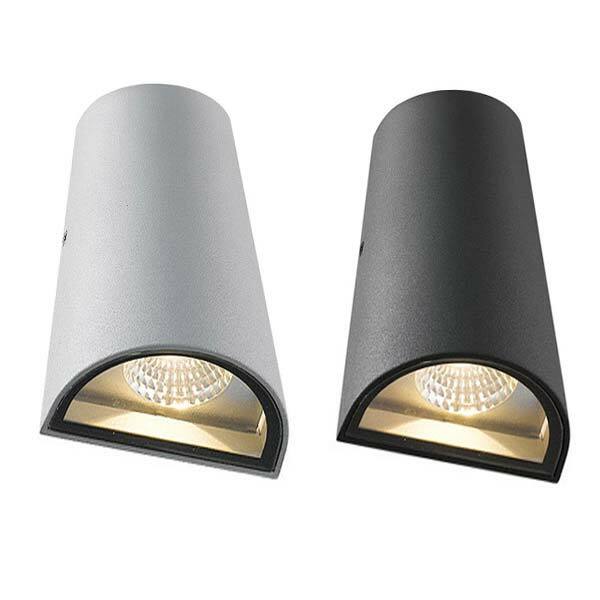 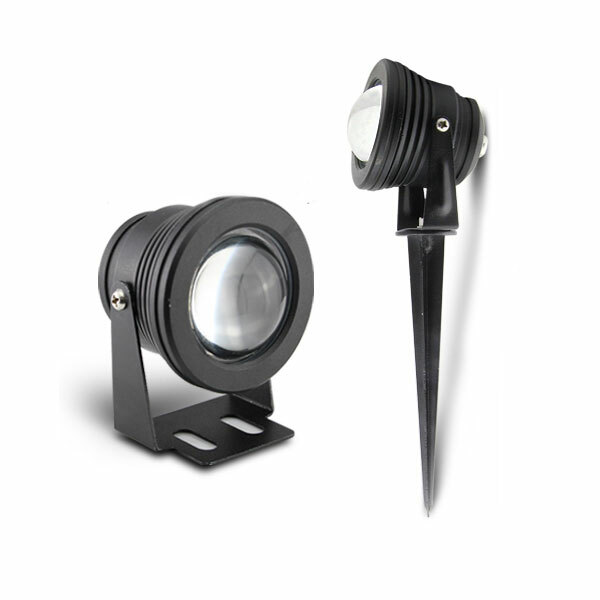 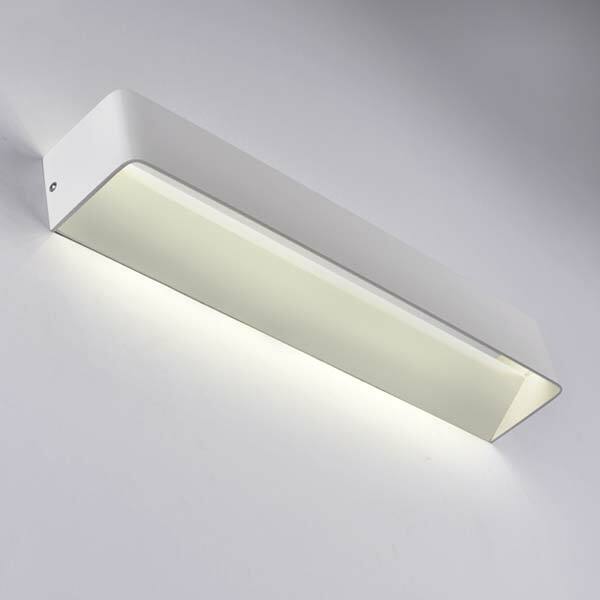 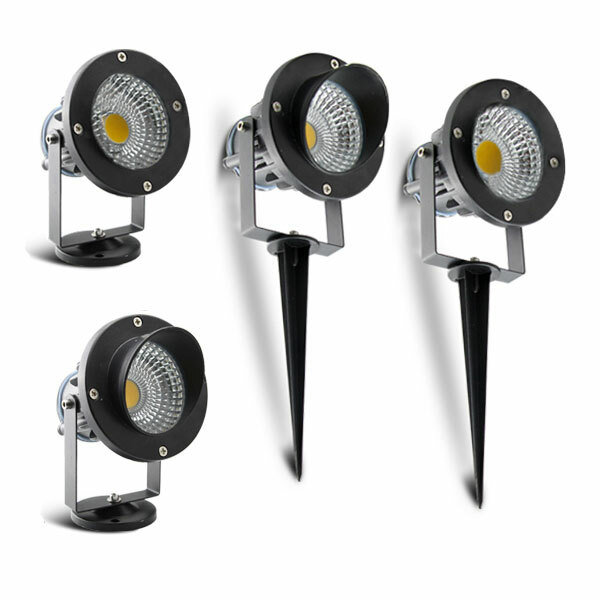 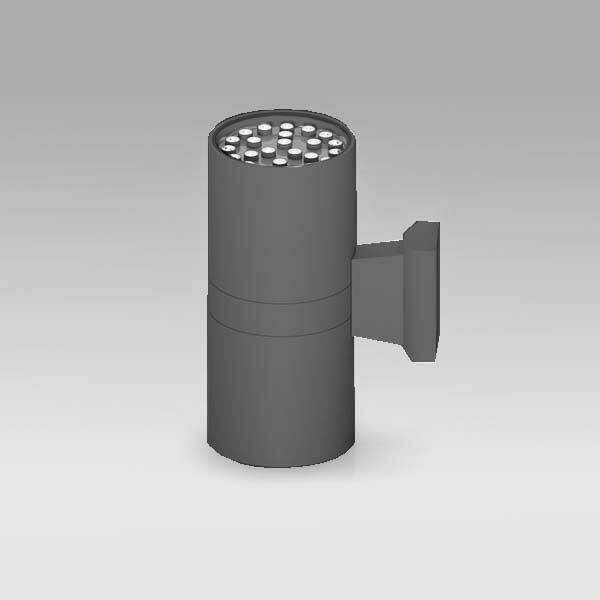 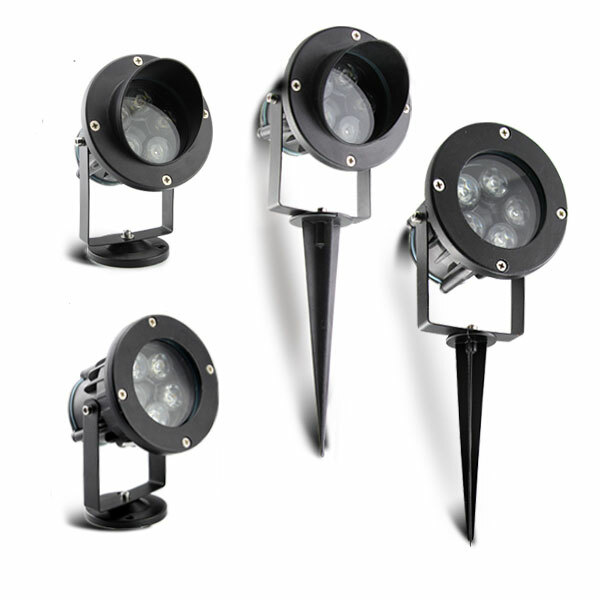 For a surface mounted lighting, our Oyster Lights are a great option. 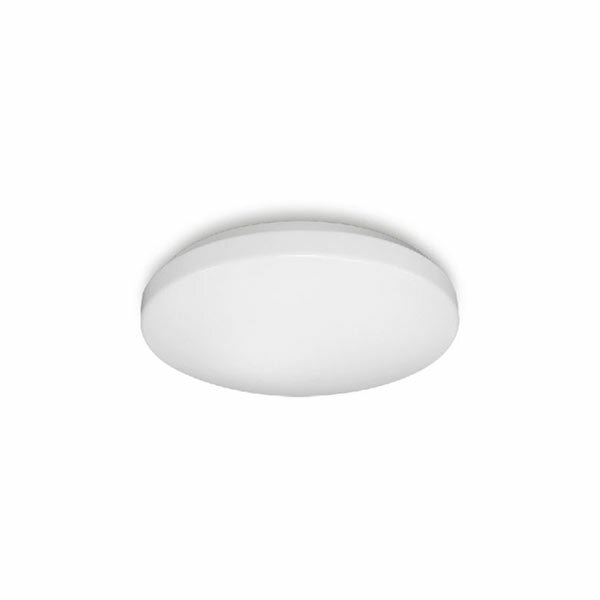 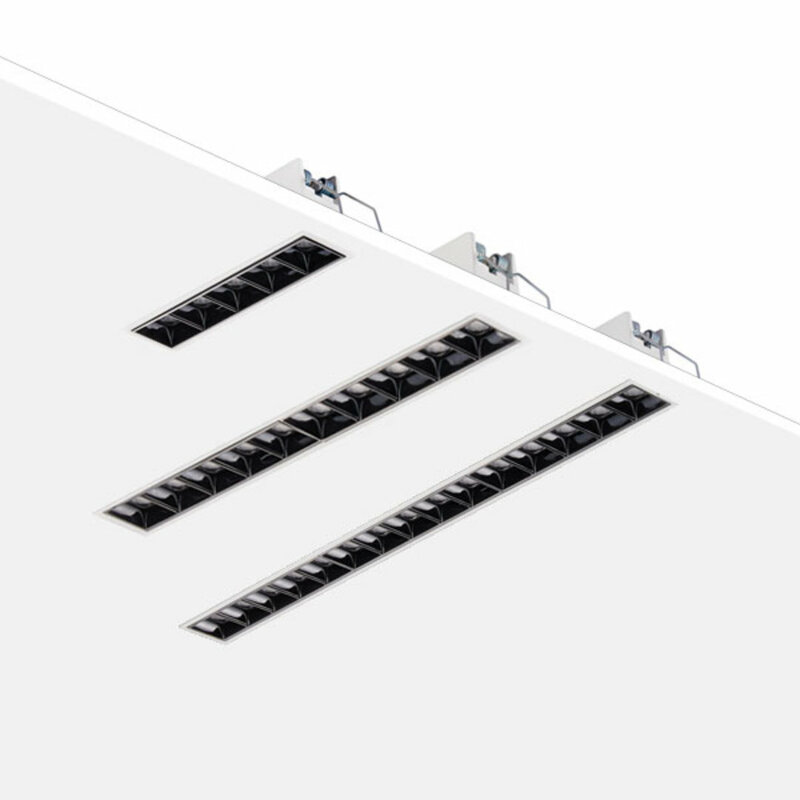 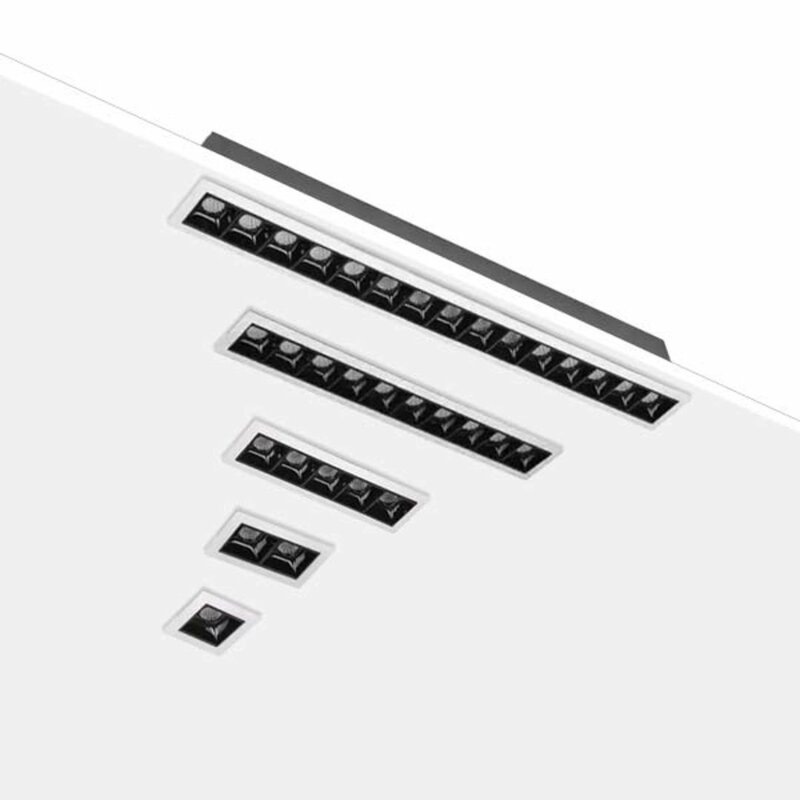 We also support a variety of dimming or control options to complement your requirements.